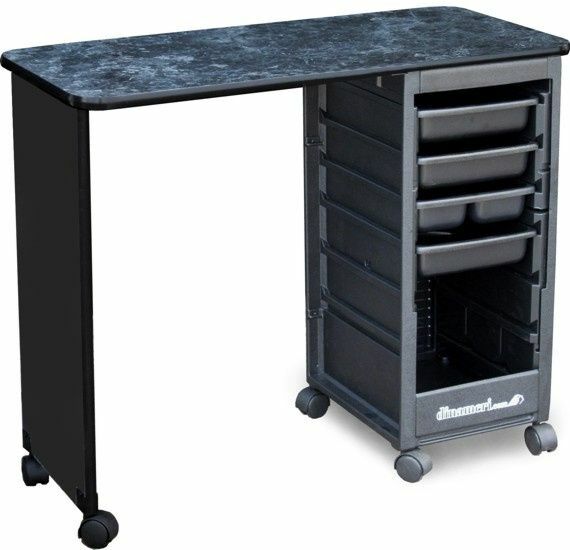 This double cabinet has roll-up lockable doors, each with including 4 assorted trays and 4 exterior side pockets with tip preventing support for additional product storage and tween hooded casters for easy mobility. 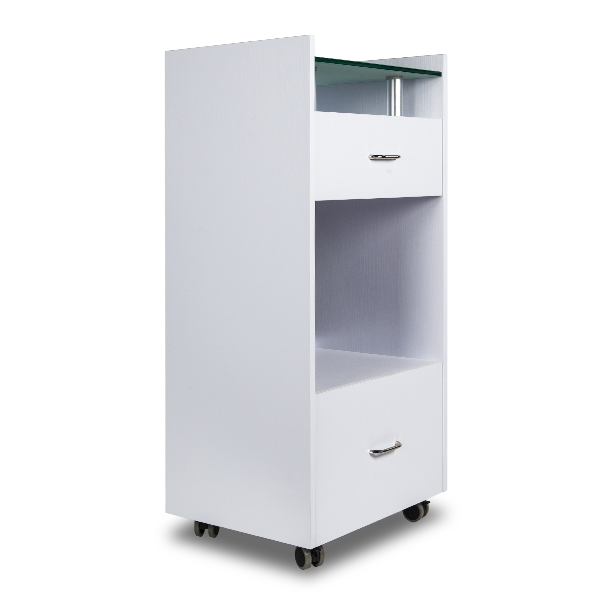 Double Cabinet with roll-up lockable doors and tween hooded casters for easy mobility. 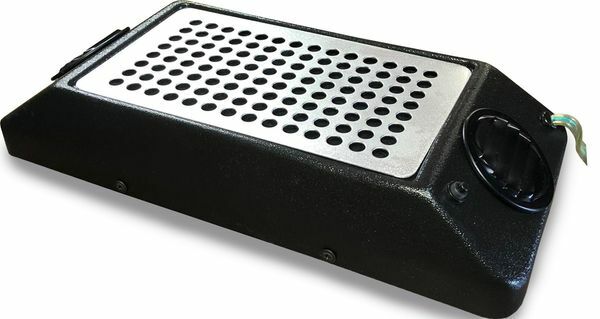 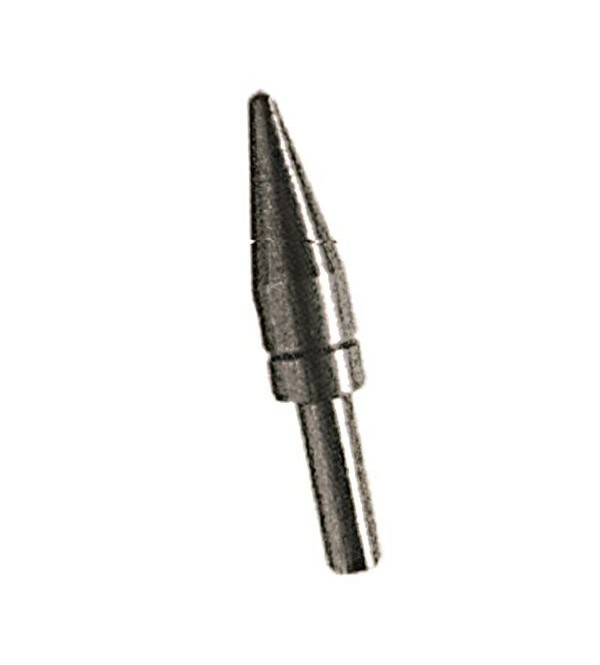 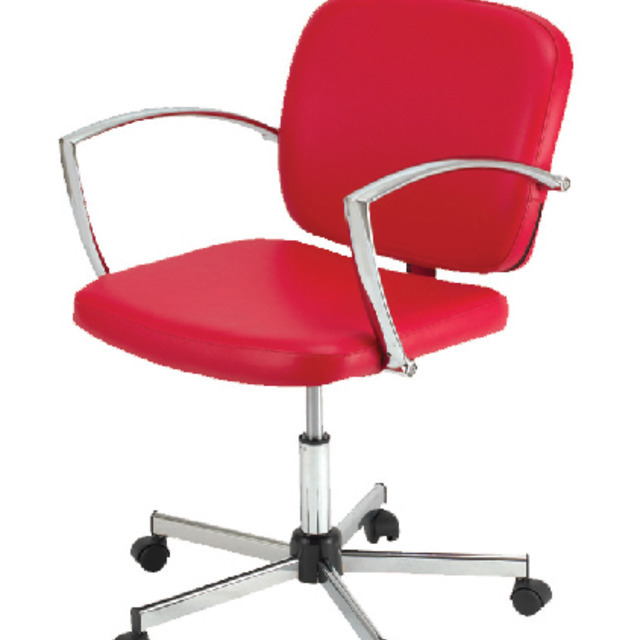 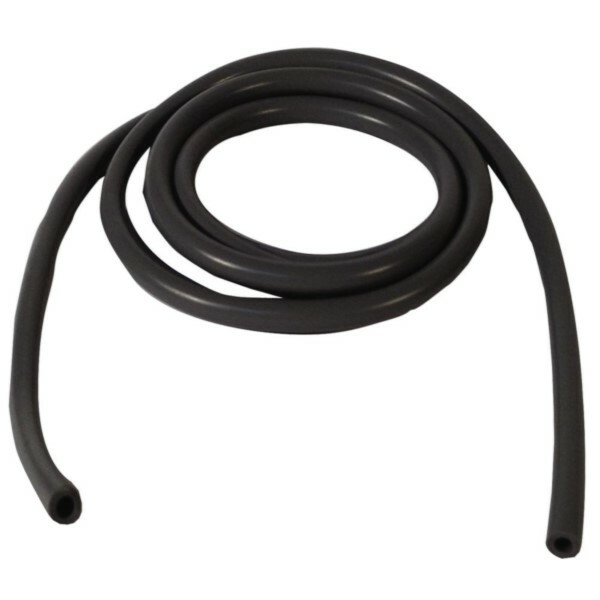 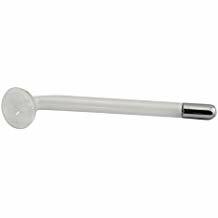 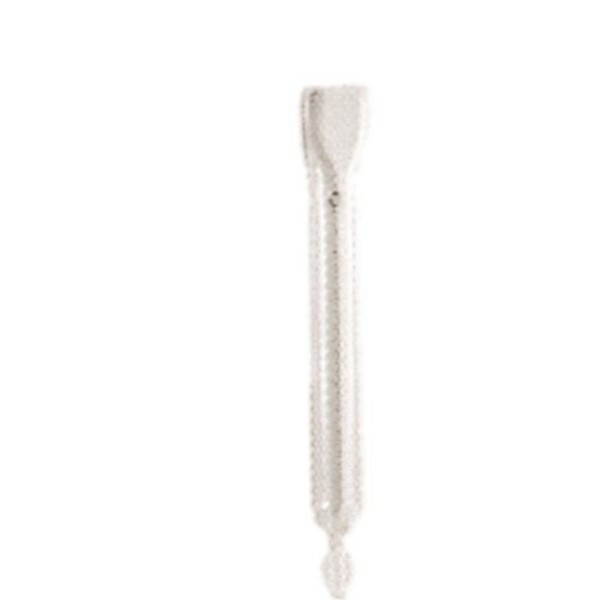 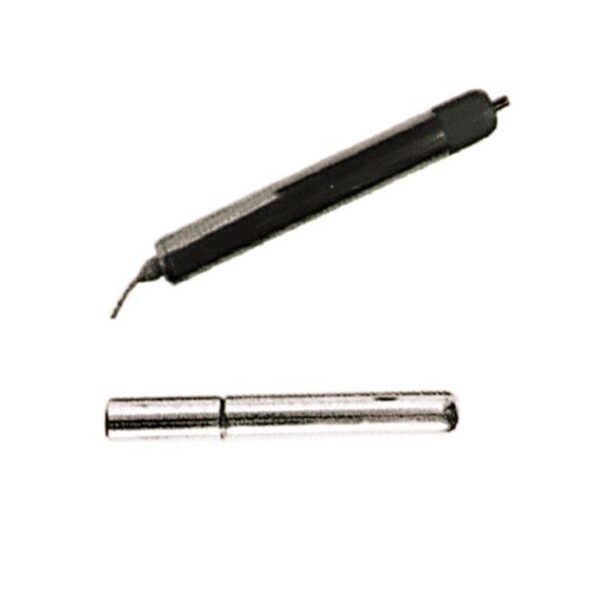 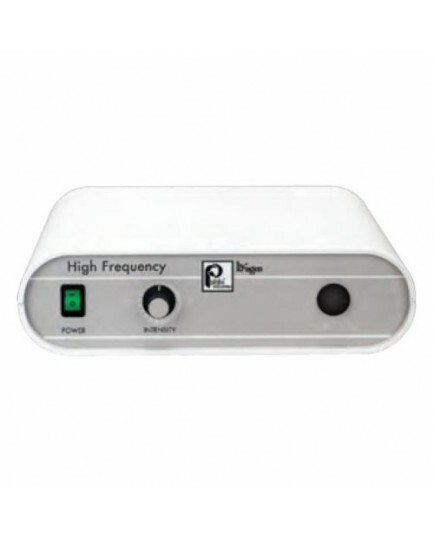 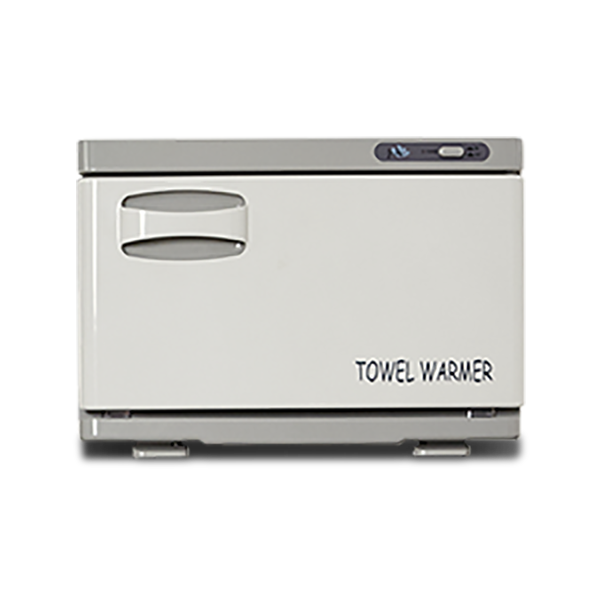 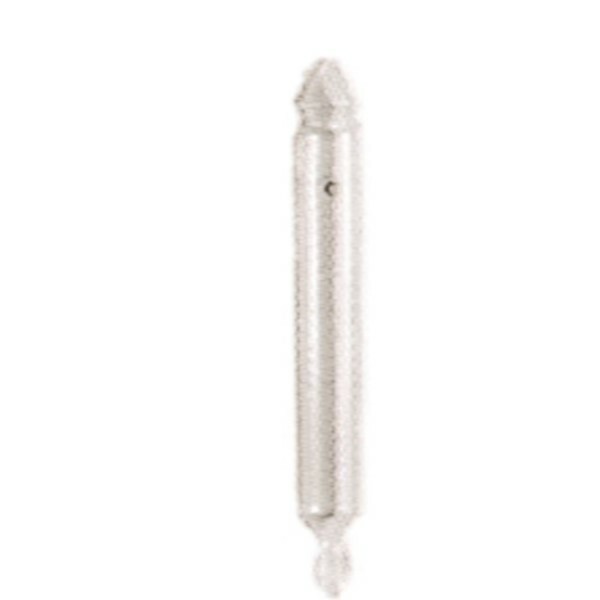 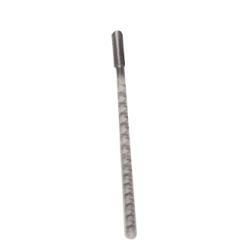 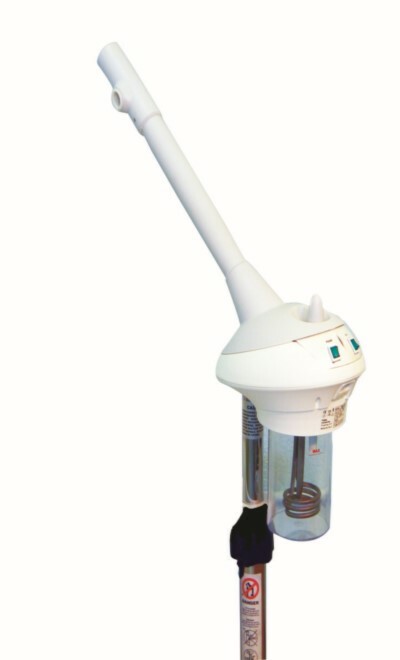 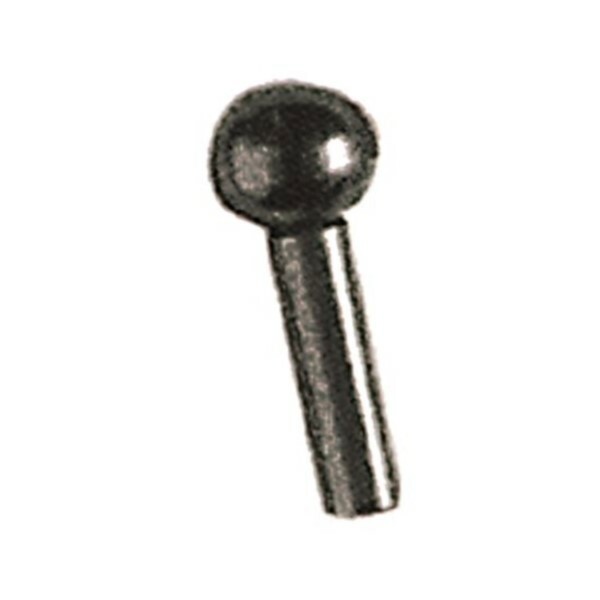 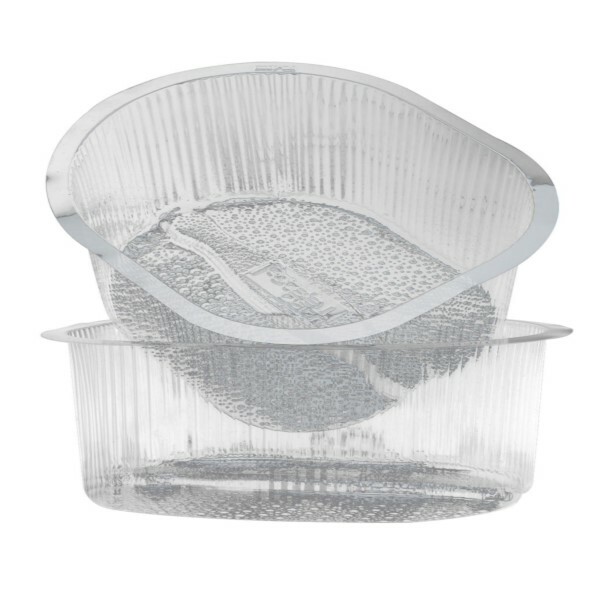 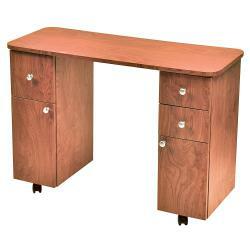 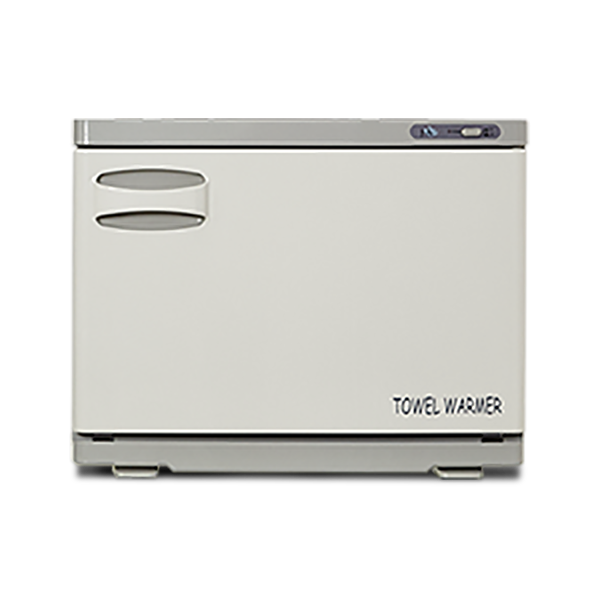 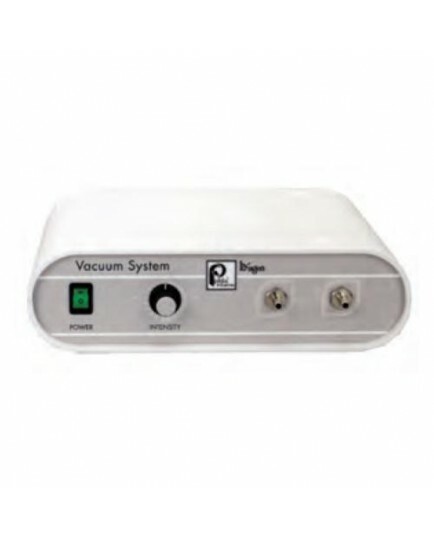 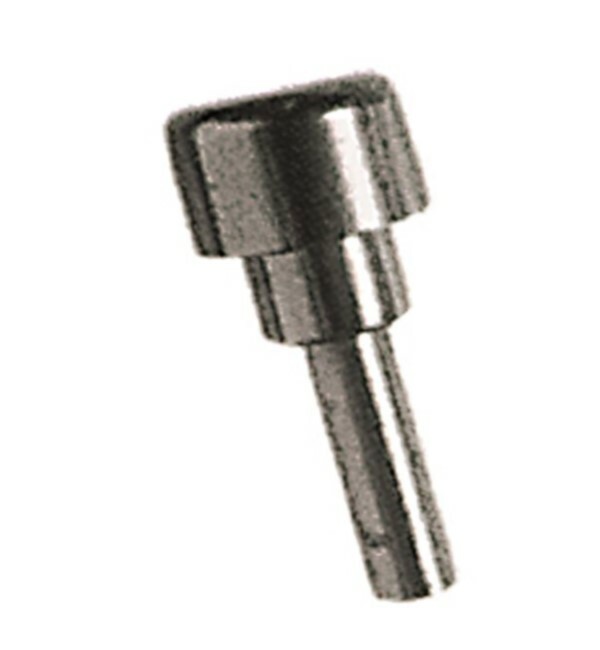 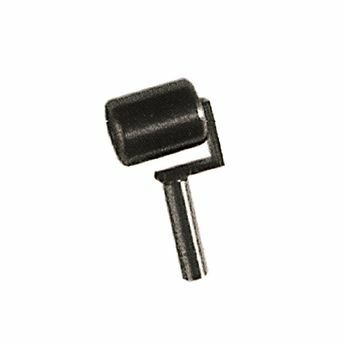 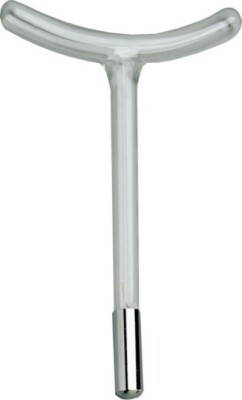 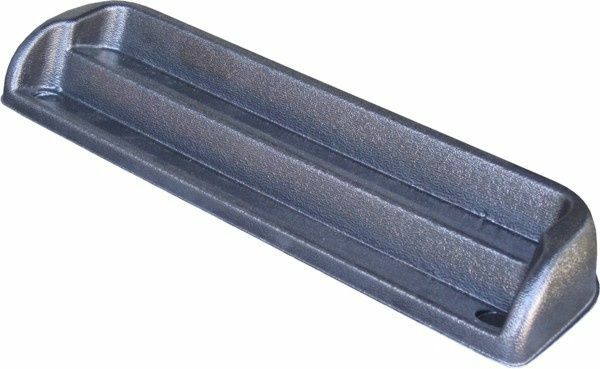 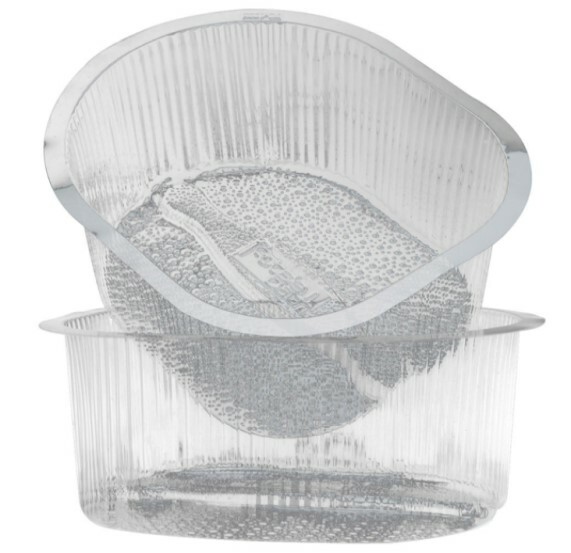 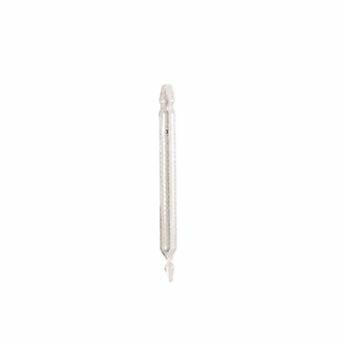 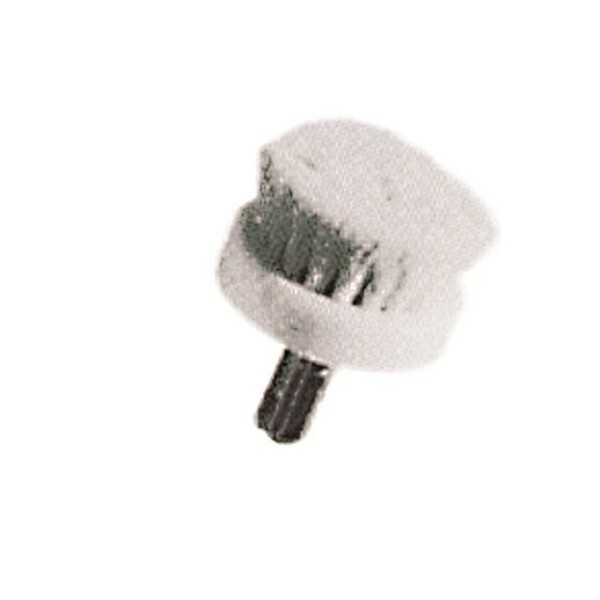 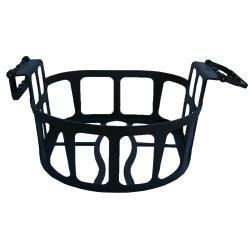 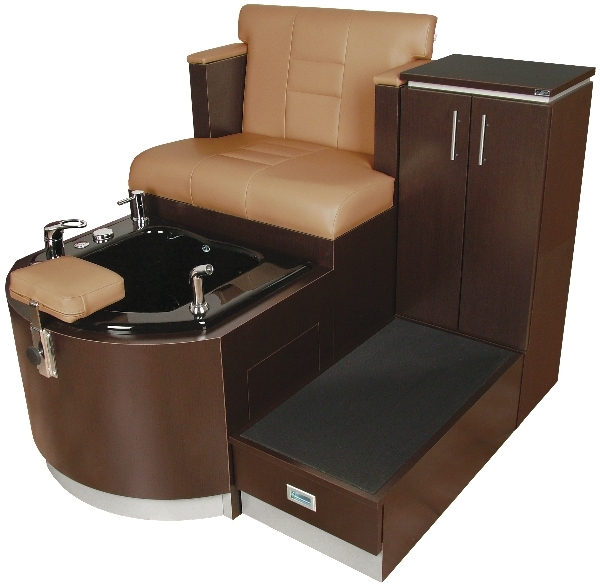 It features ABS Thermoplastic Polymer Construction in textured finish. 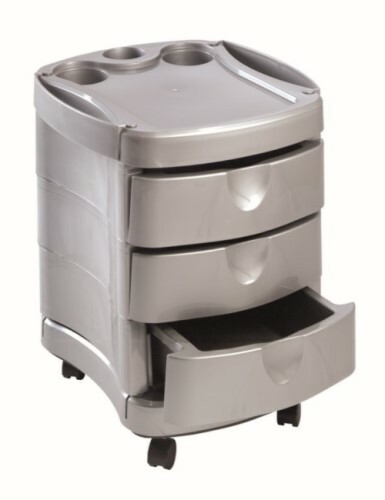 It has 5 assorted trays and 4 Exterior side pockets for additional product storage, roll-up lockable door, tween hooded casters for easy mobility. 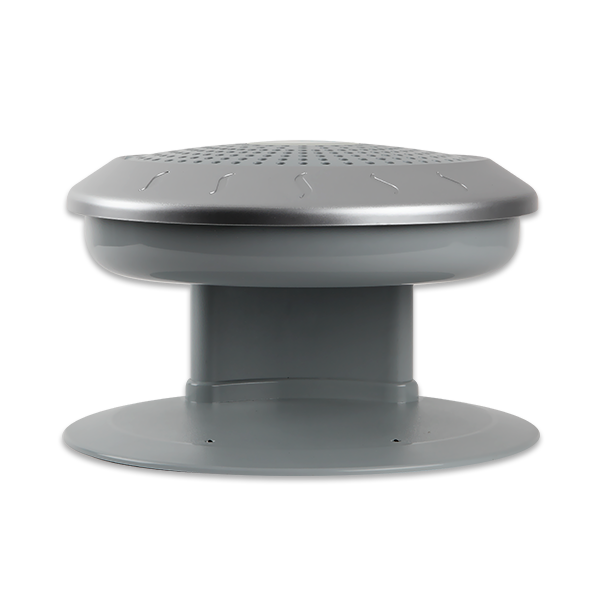 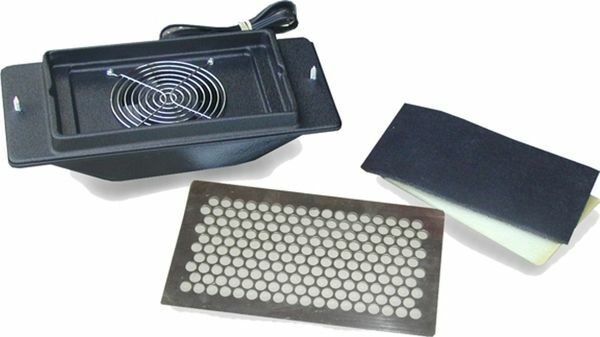 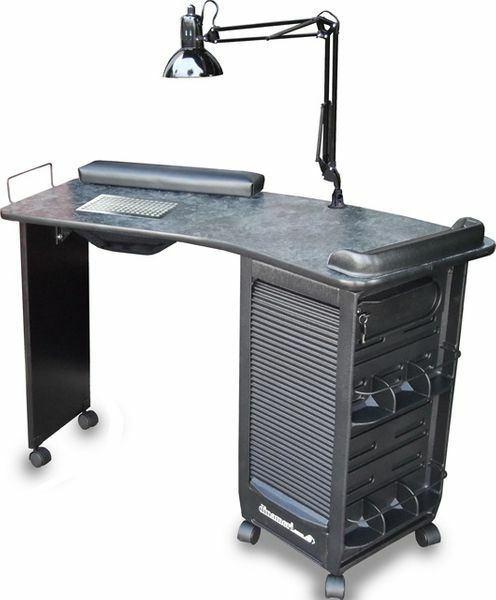 It features a large work surface in High pressure black marble laminate and Dina Meri Active Charcoal vent system that helps reduce Odor and dust. 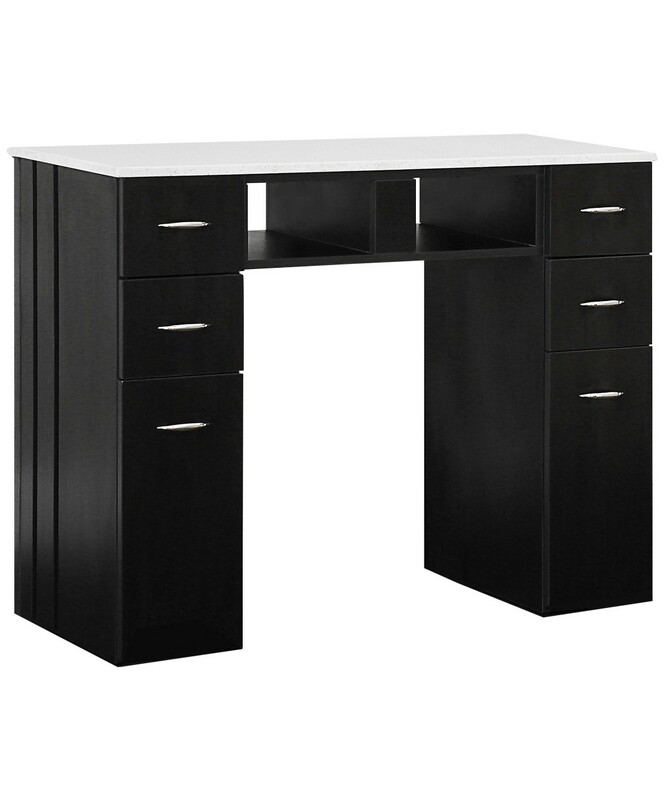 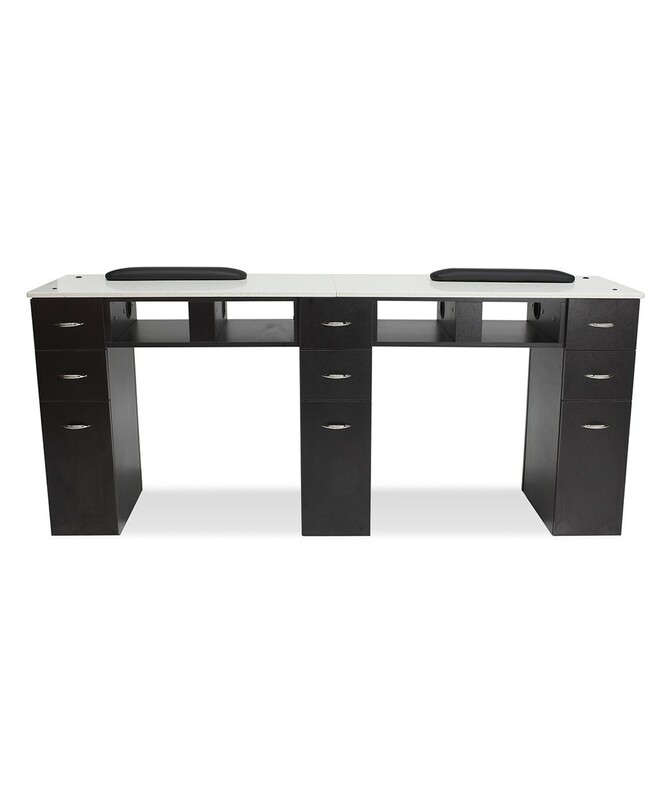 This cabinet is built with ABS thermoplastic polymer construction in textured finish. 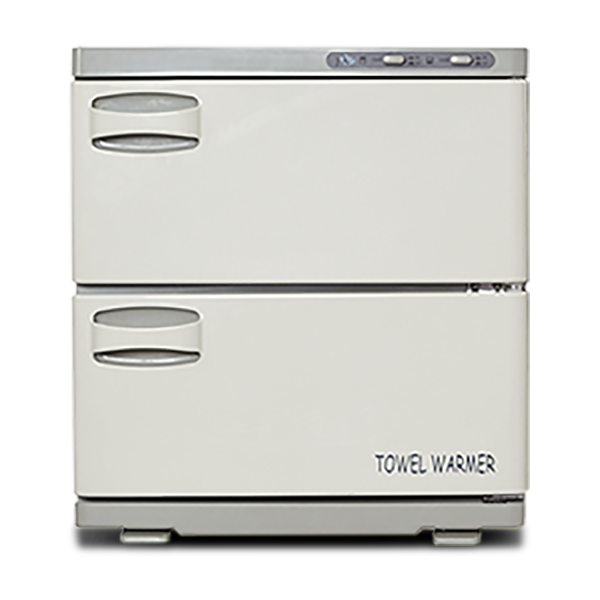 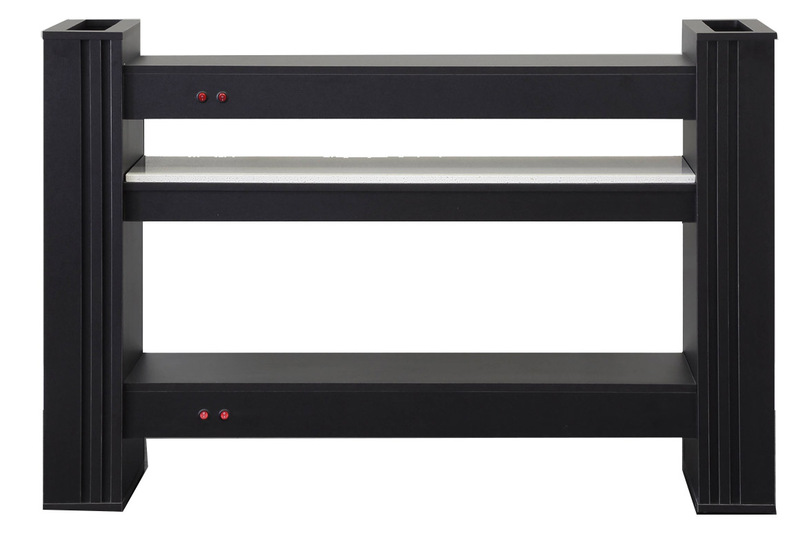 It's a double cabinet with roll-up lockable doors including 5 assorted trays and 4 Exterior side pockets with tip preventing support for additional product storage. 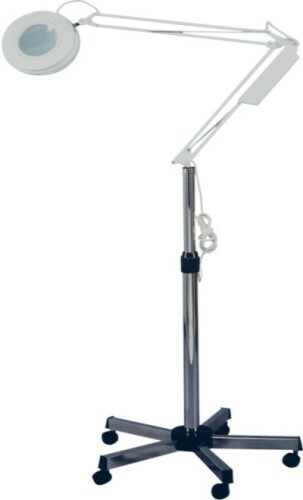 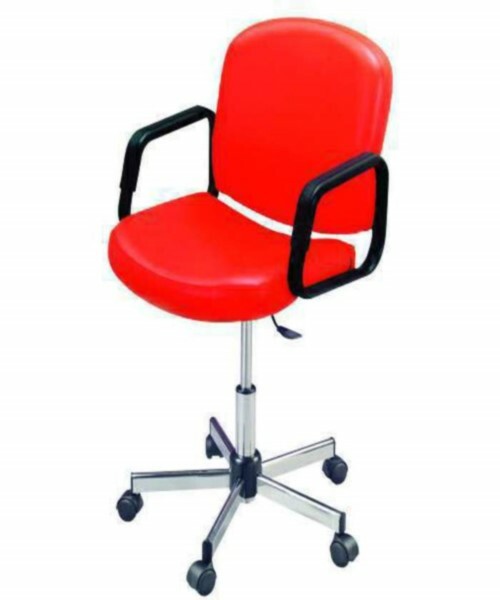 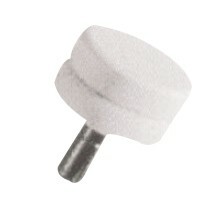 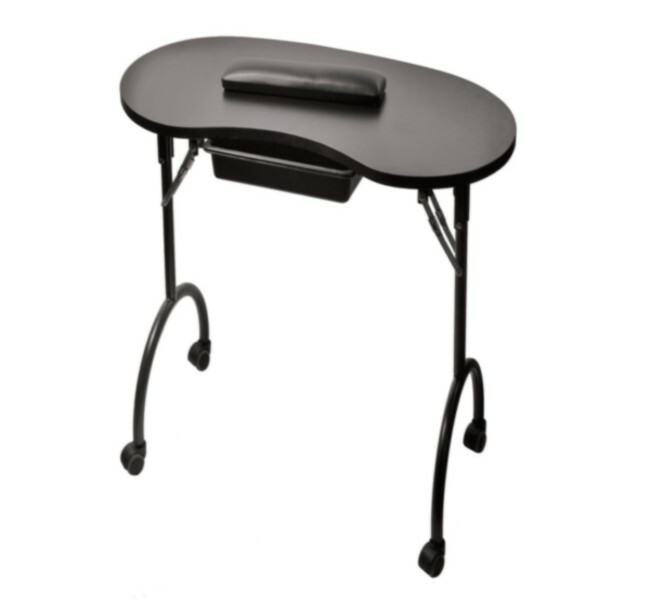 Casters for easy mobility. 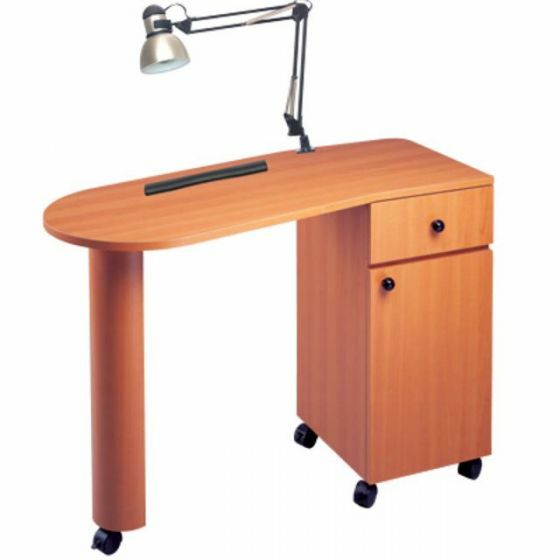 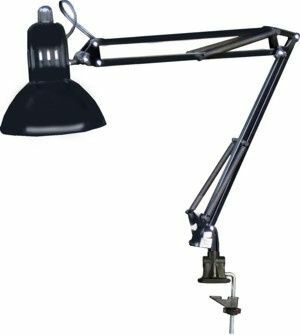 A large work surface in high pressure laminate with tray support to clip any of the enclosed trays for added working surface and swing arm lamp with energy efficient light bulb. 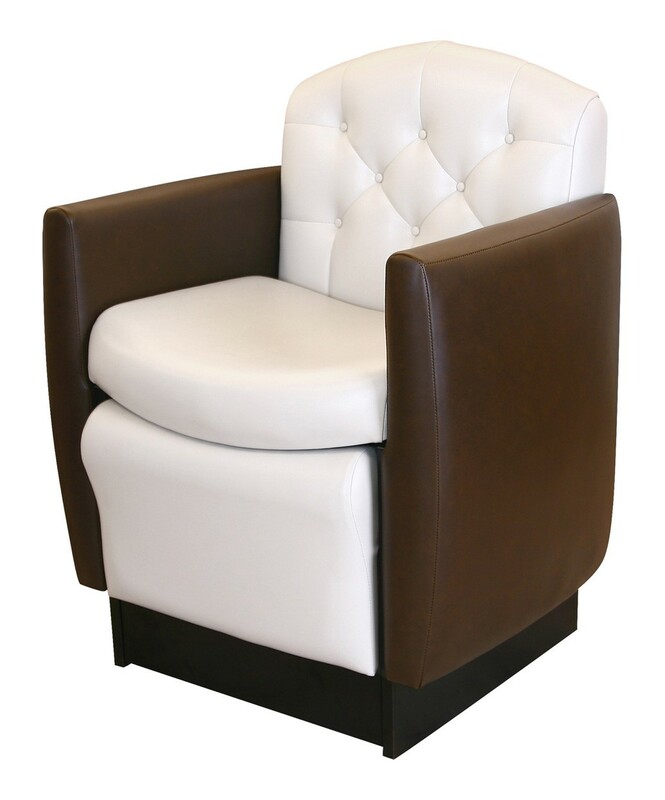 Affordable and stylish! 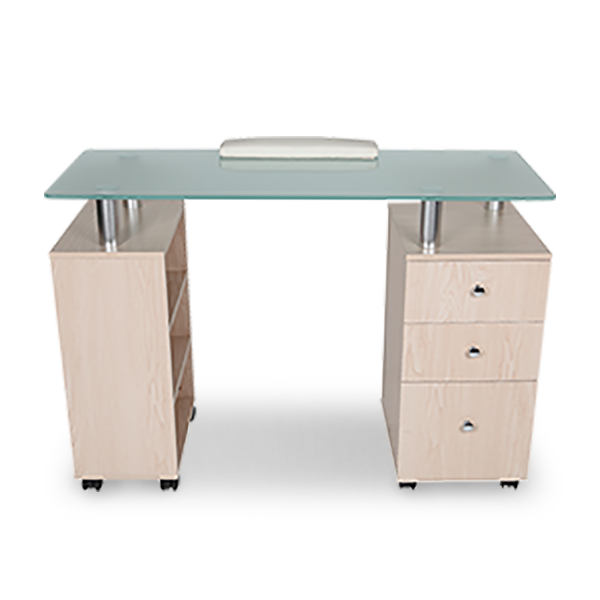 This table has cabinet in ABS thermoplastic polymer construction textured finish, 4 assorted trays and 4 exterior side pockets for additional product storage. 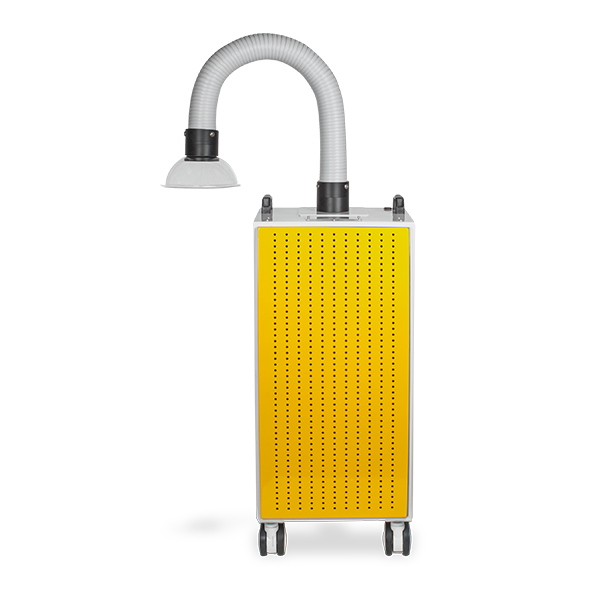 Roll-up lockable door for added security. 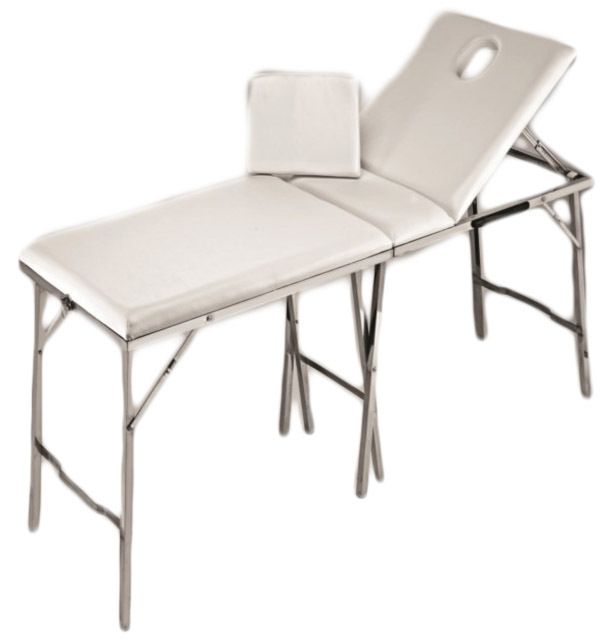 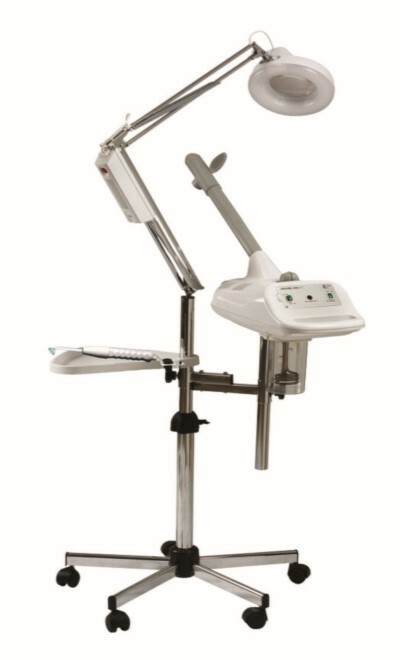 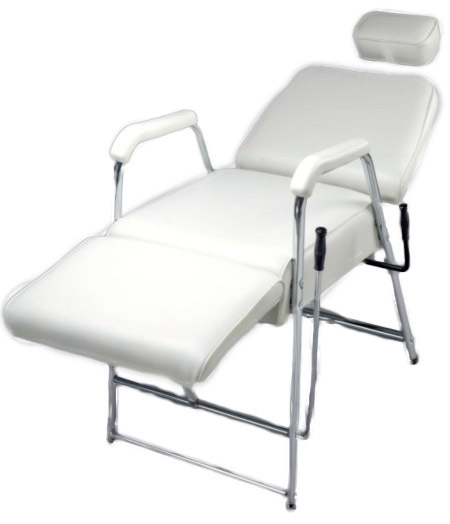 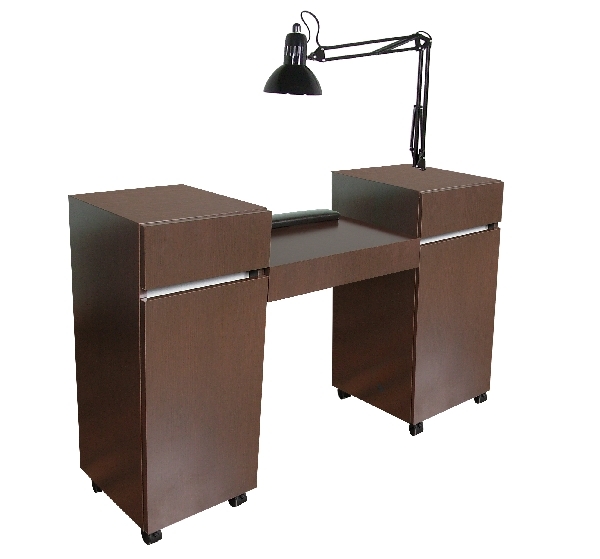 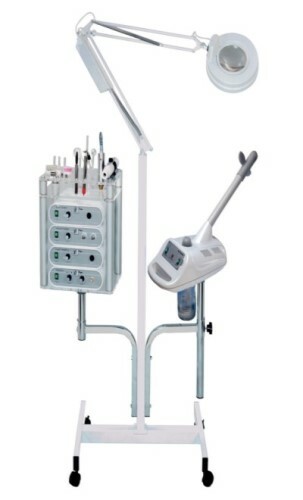 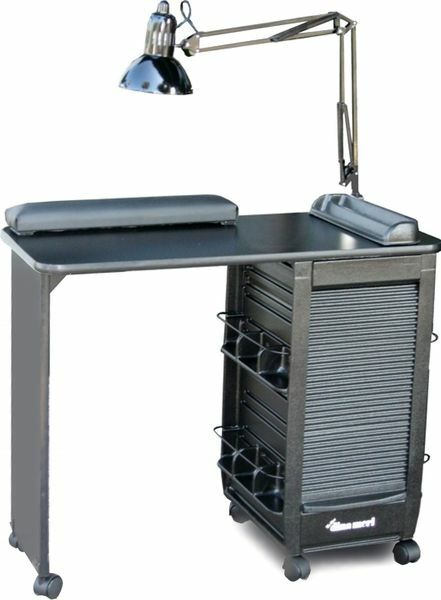 A professional vented nail table made in USA! 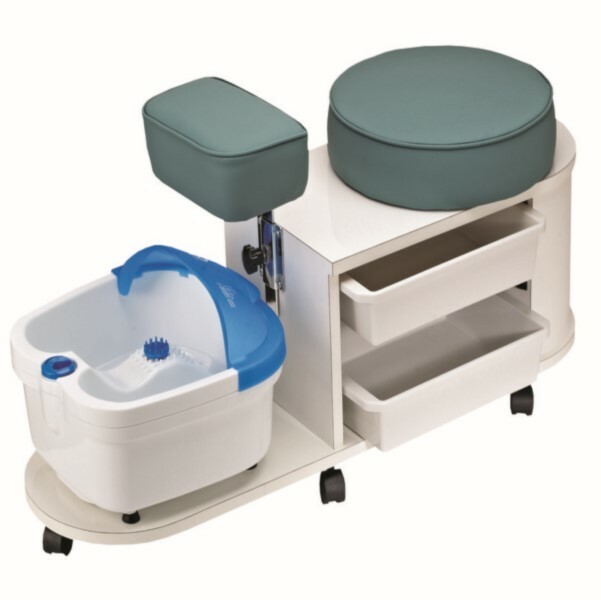 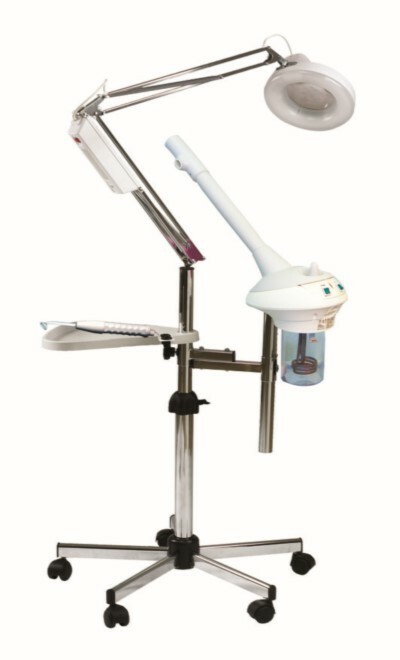 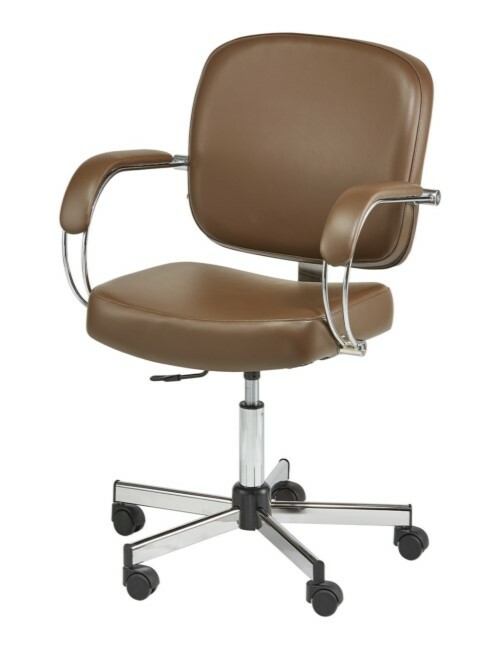 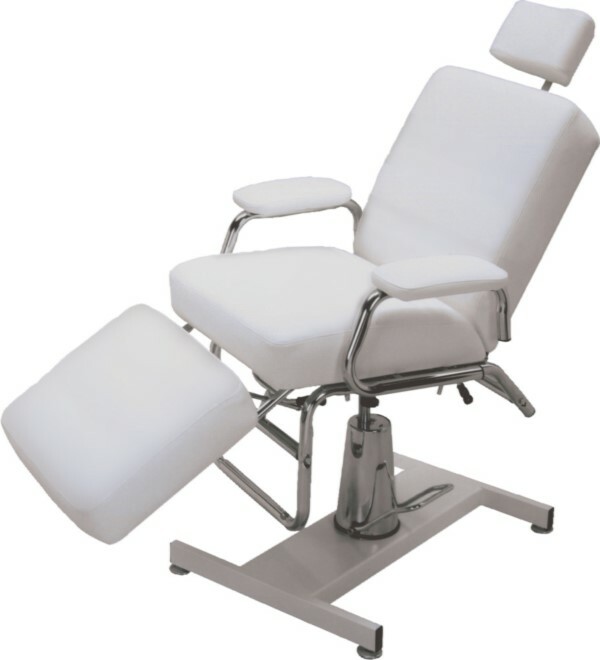 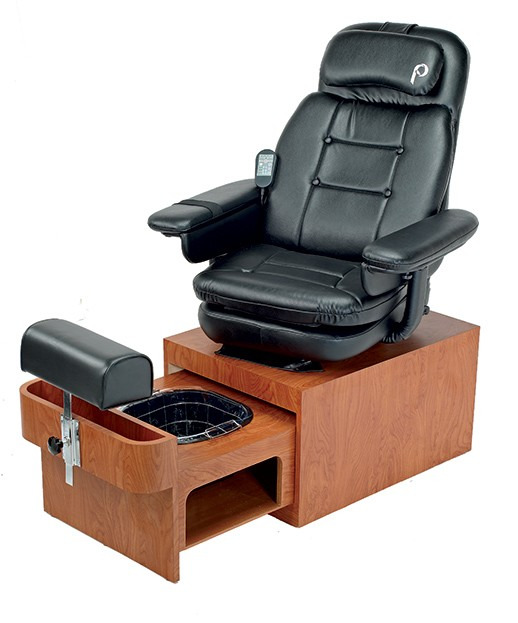 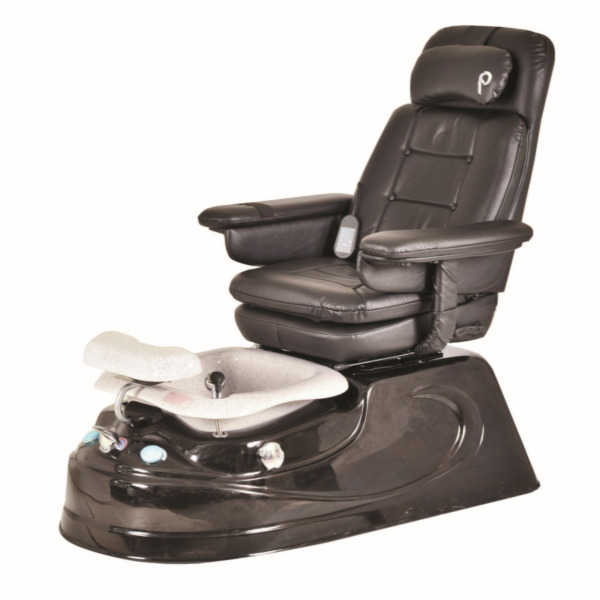 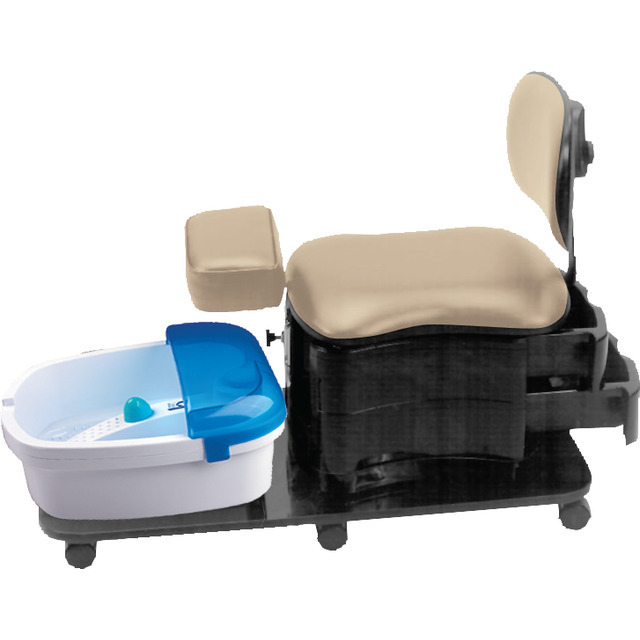 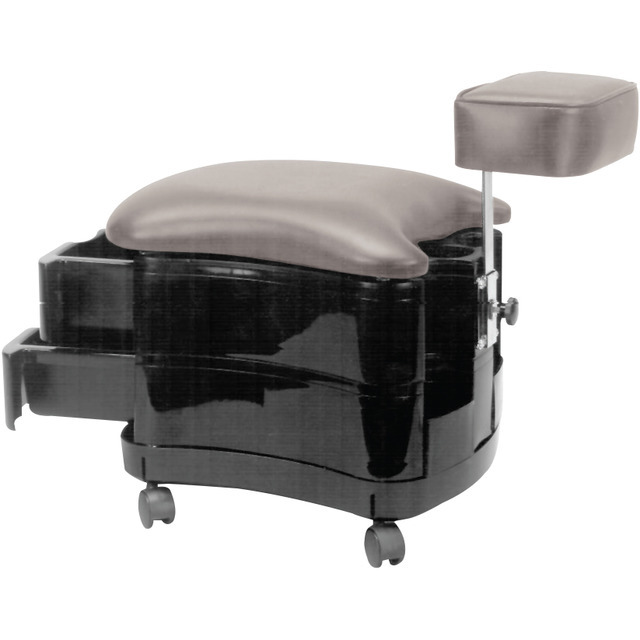 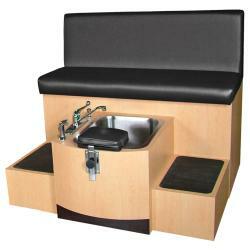 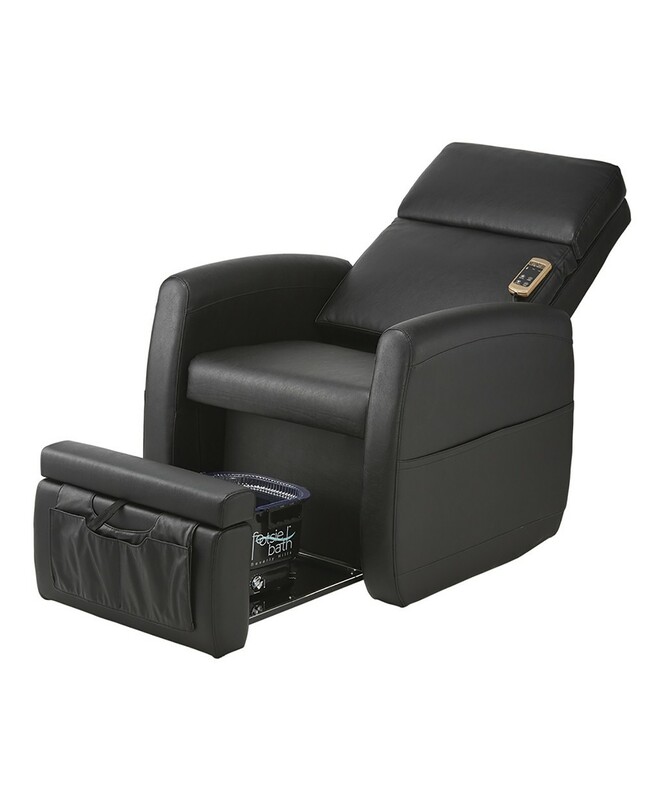 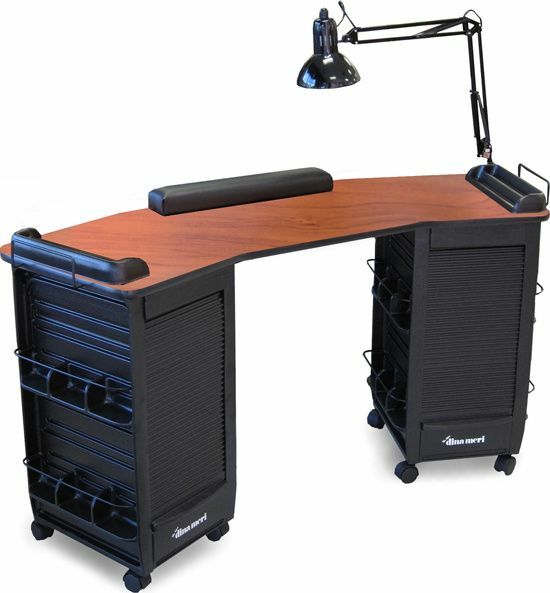 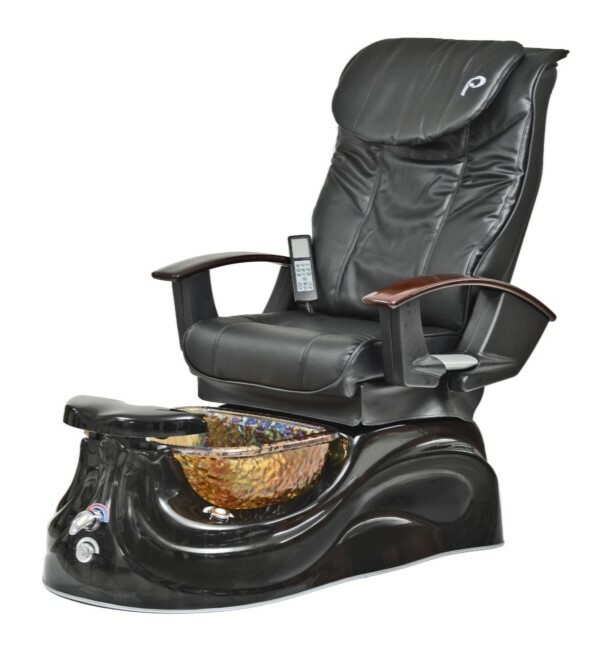 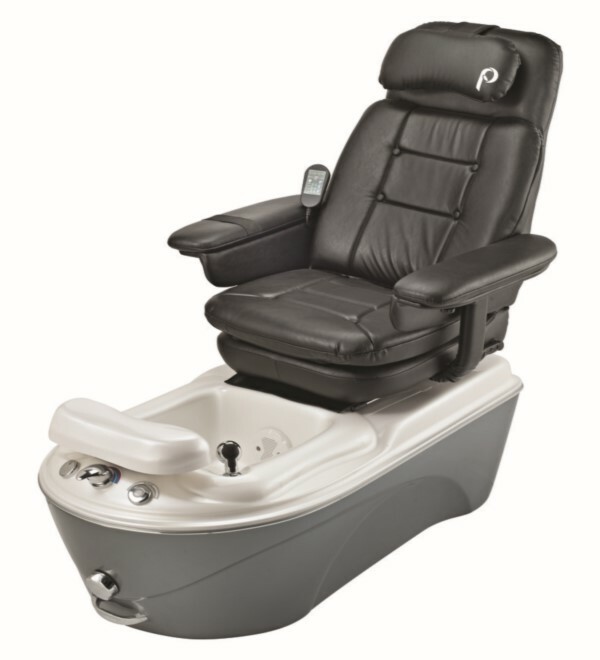 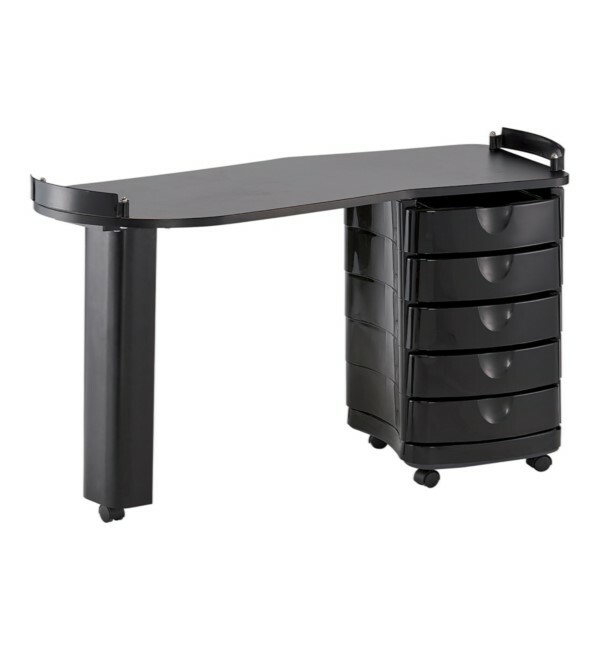 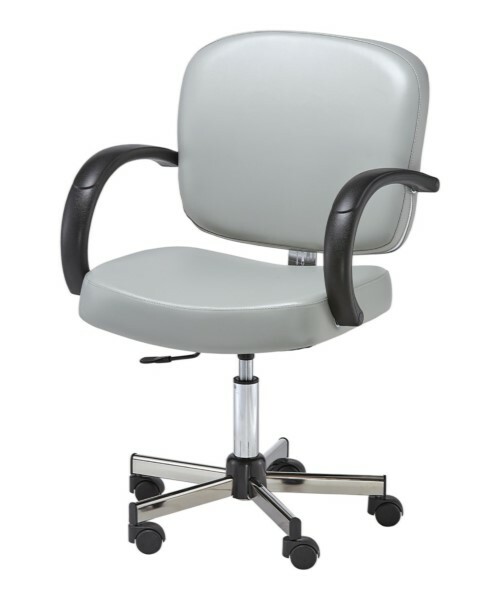 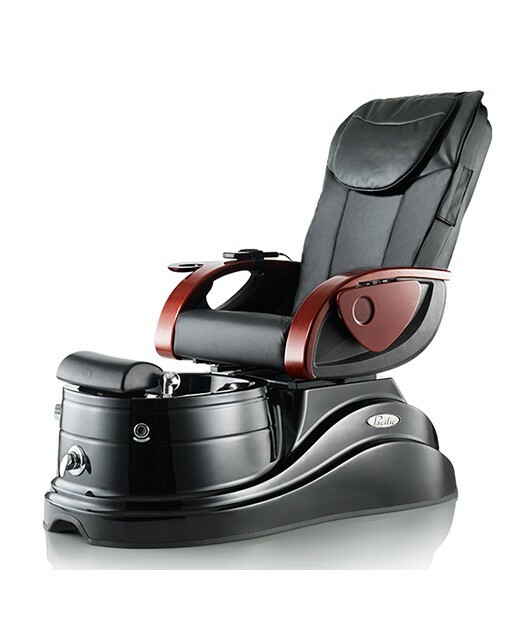 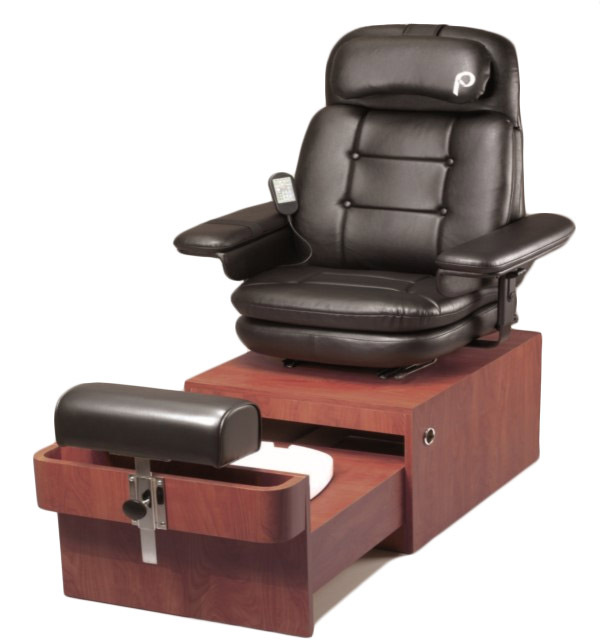 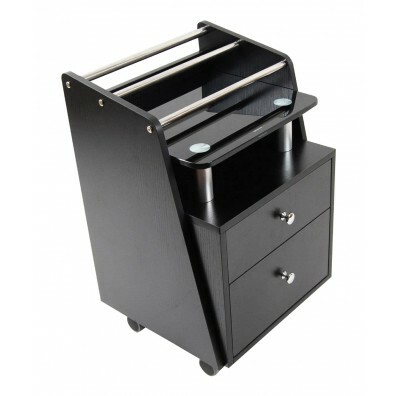 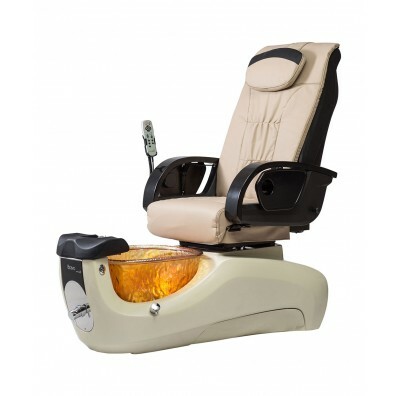 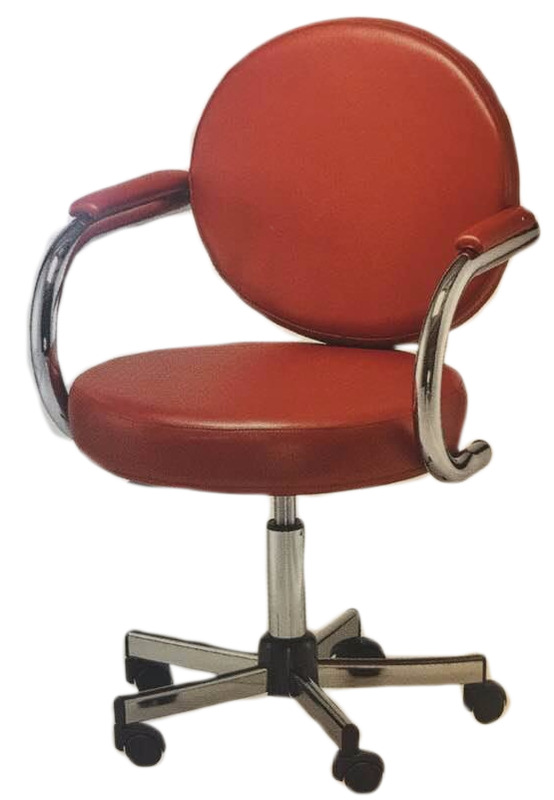 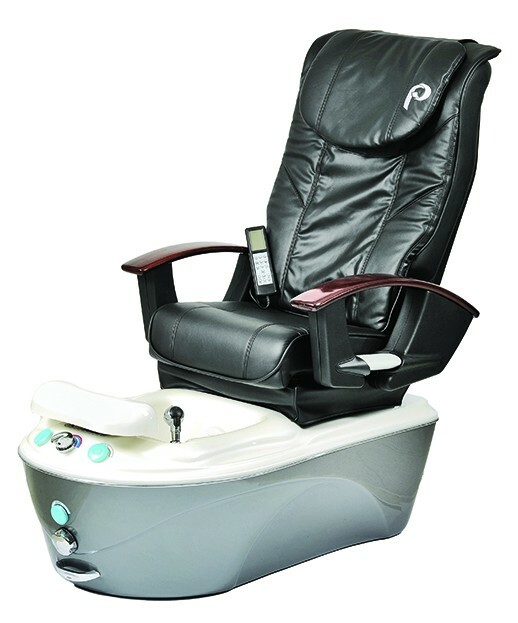 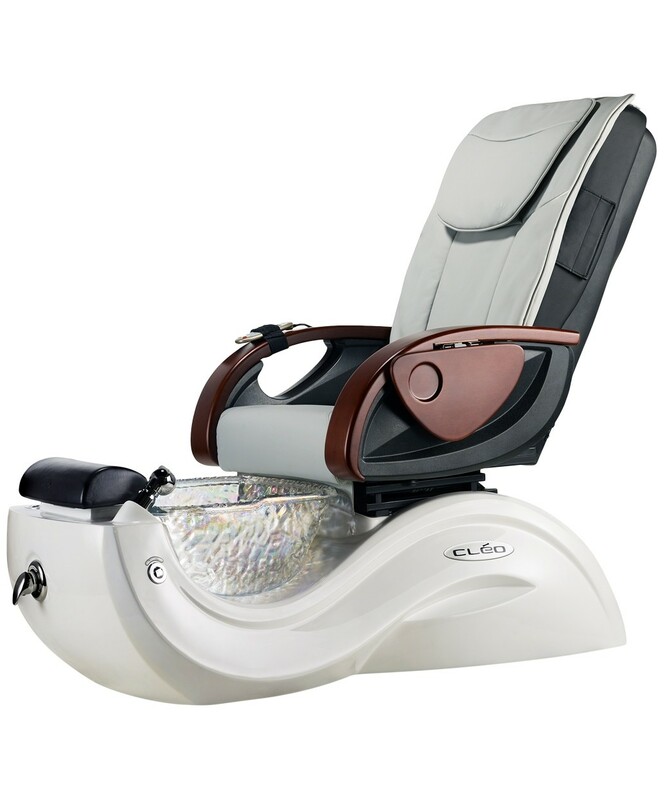 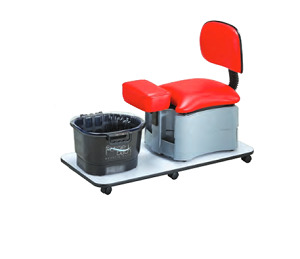 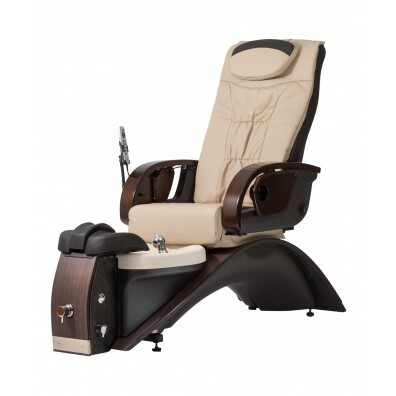 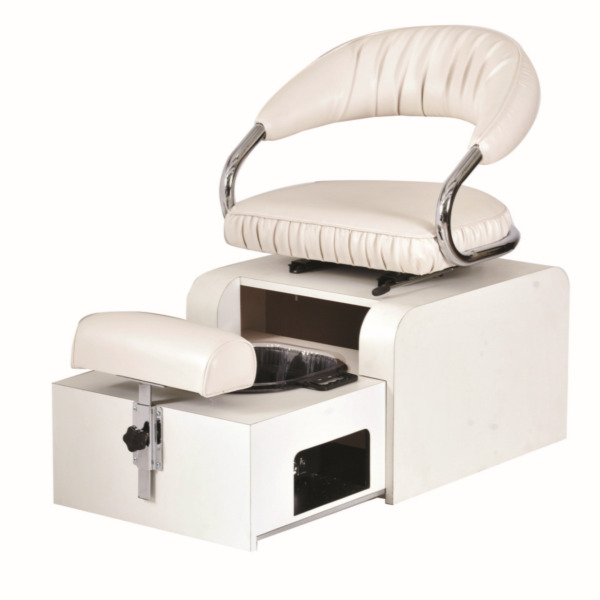 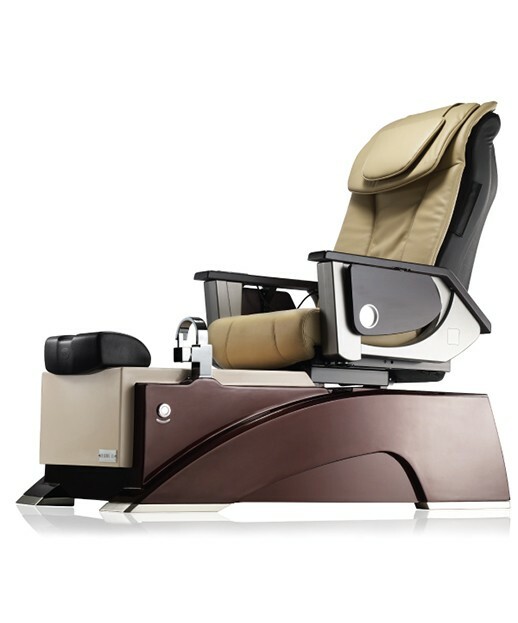 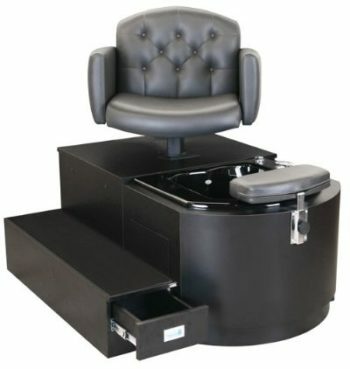 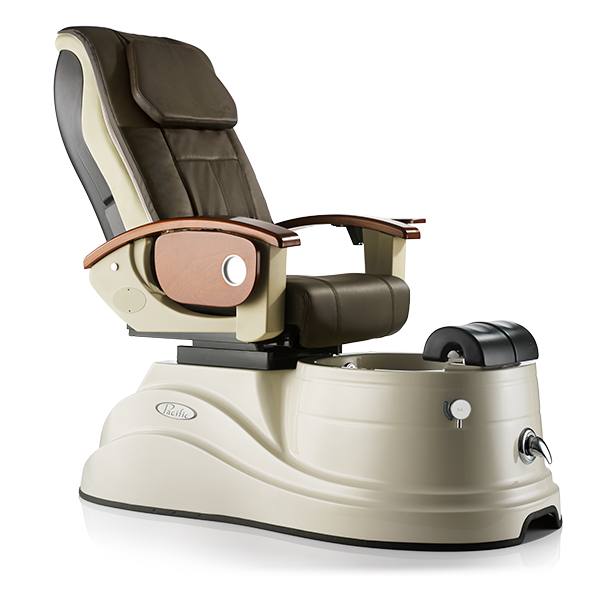 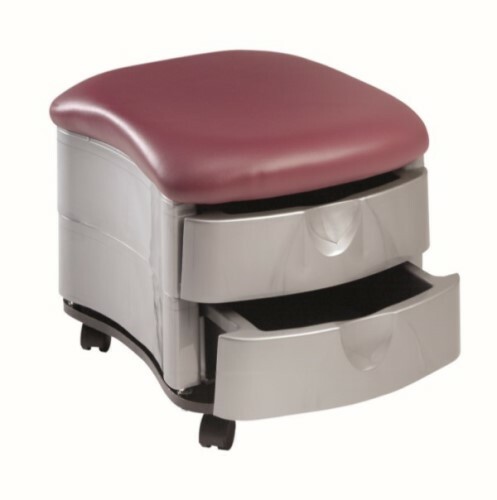 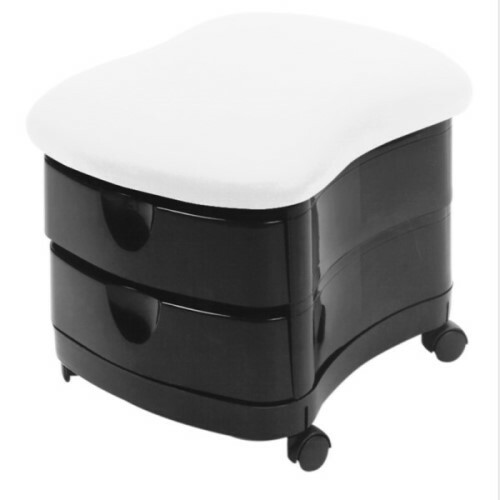 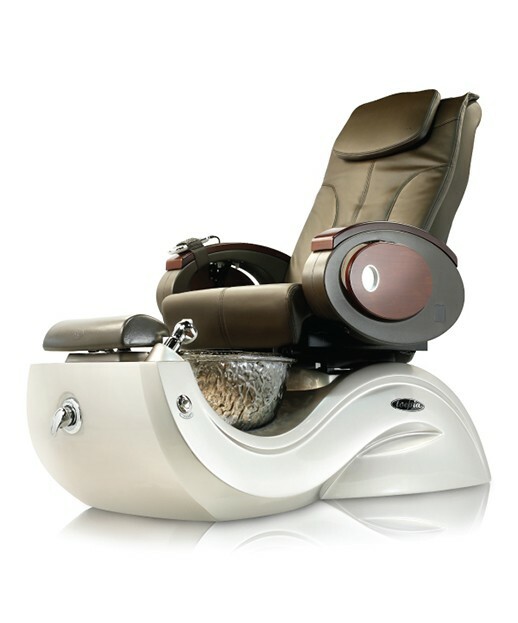 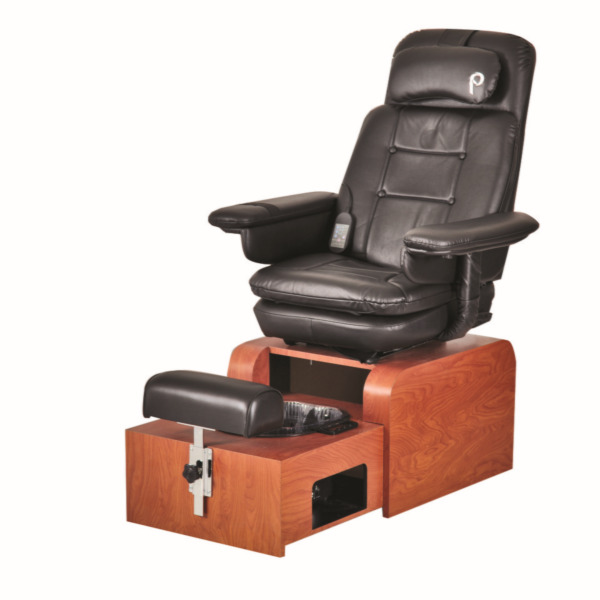 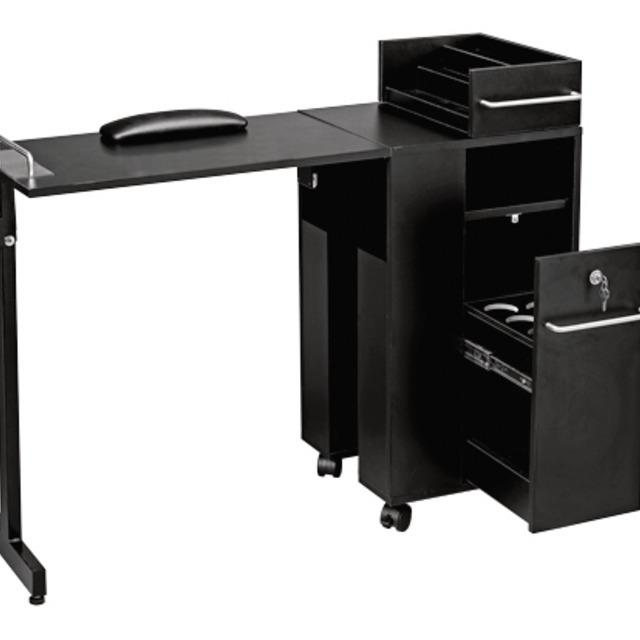 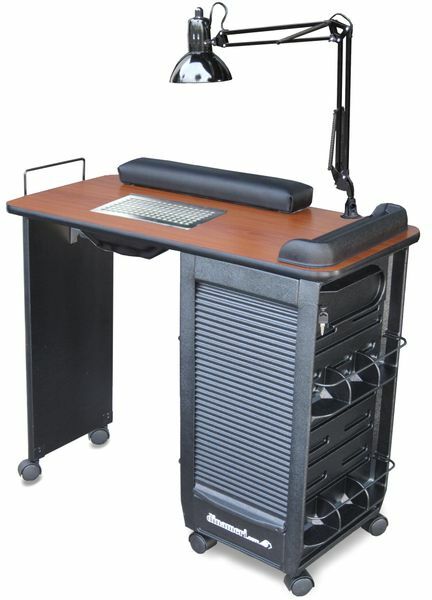 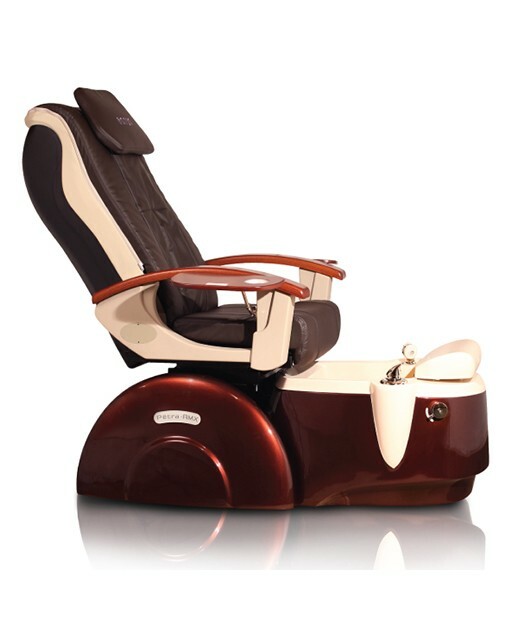 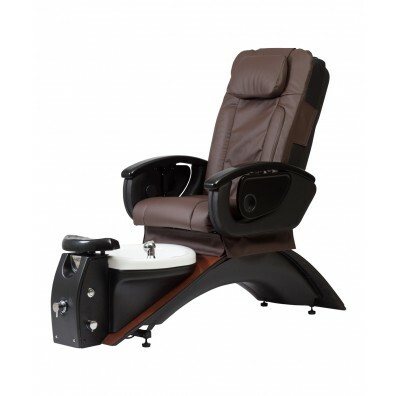 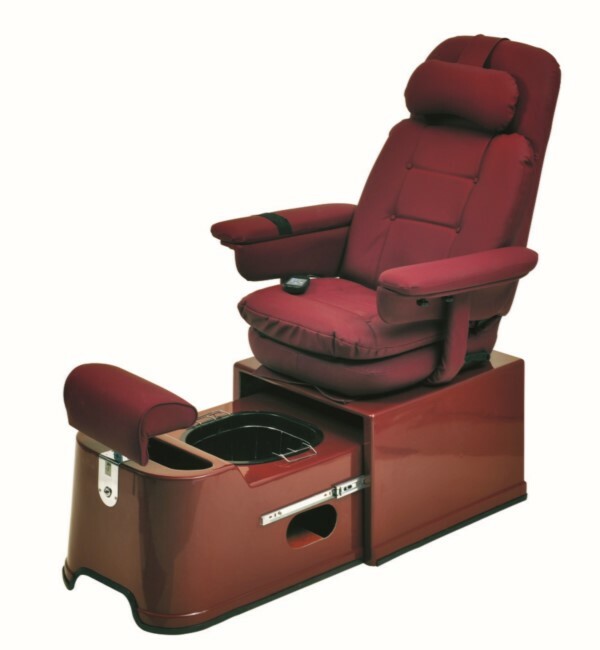 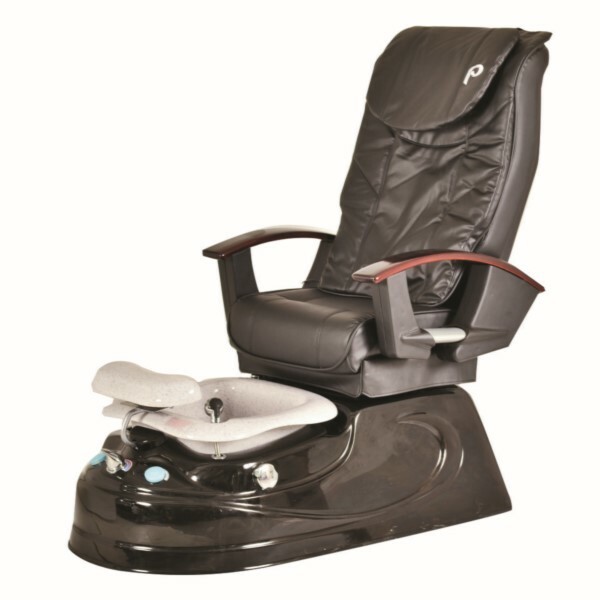 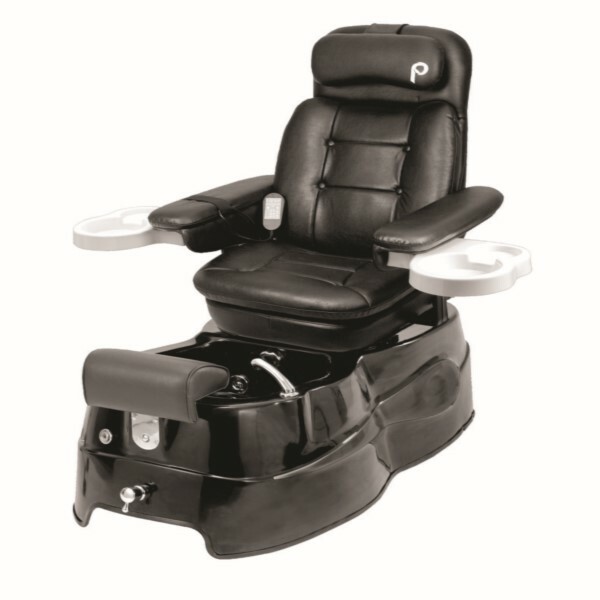 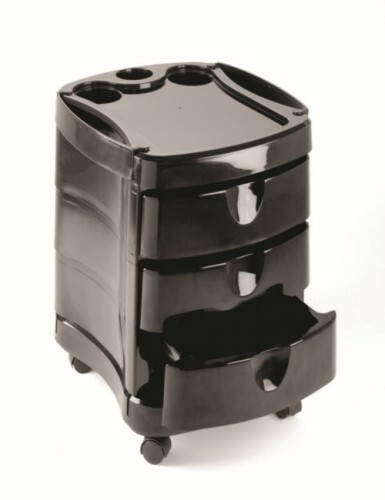 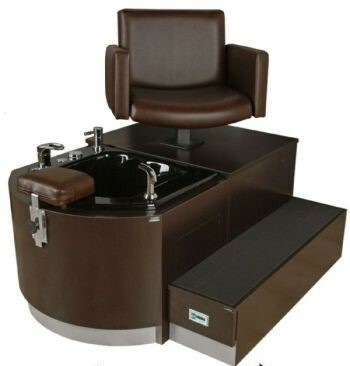 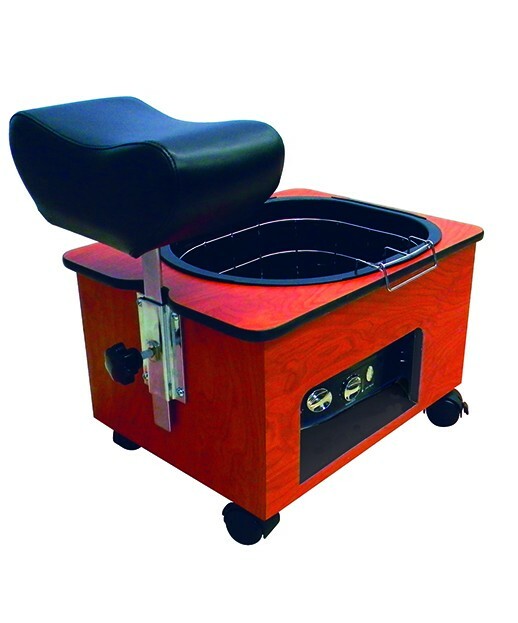 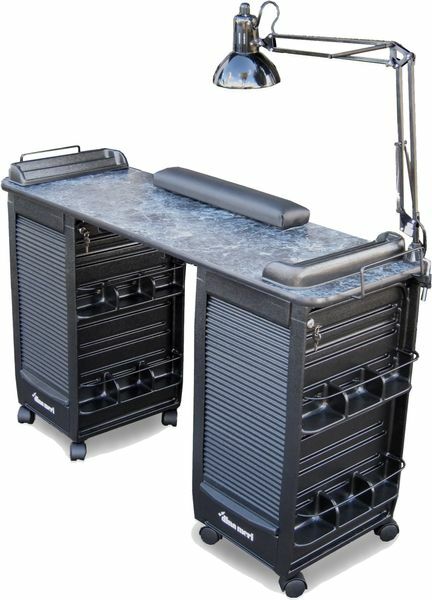 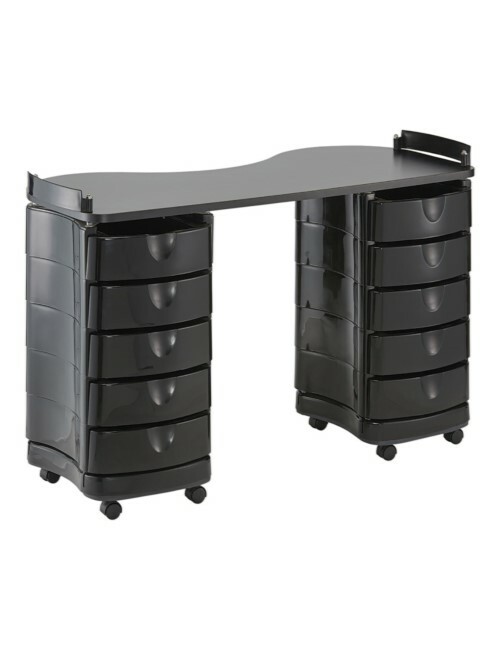 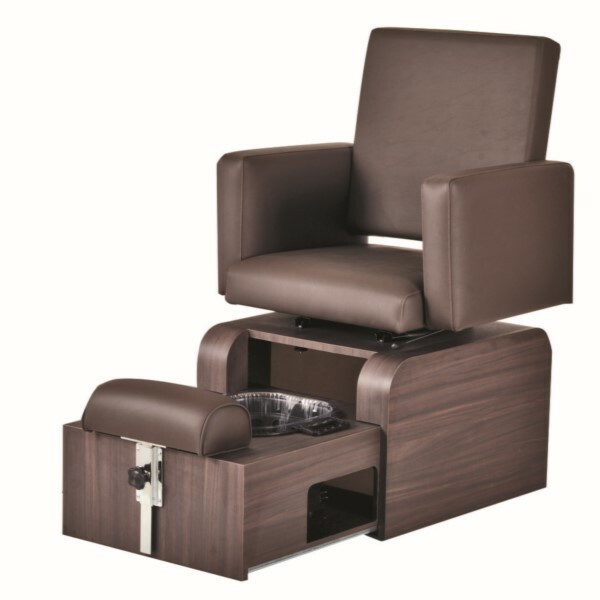 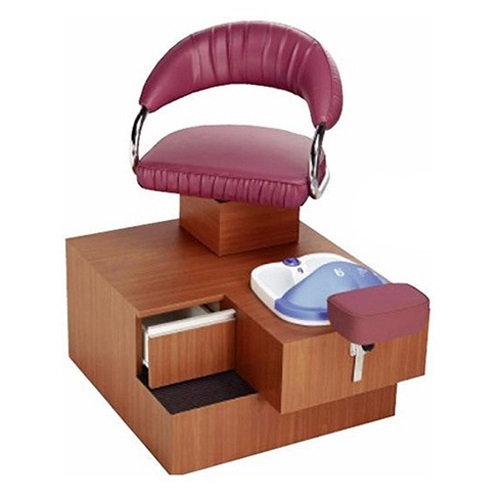 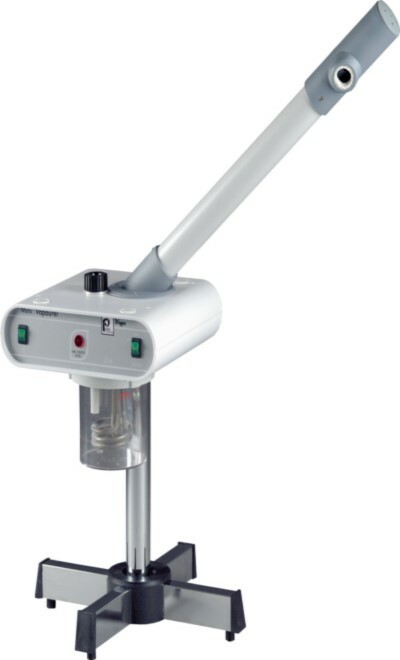 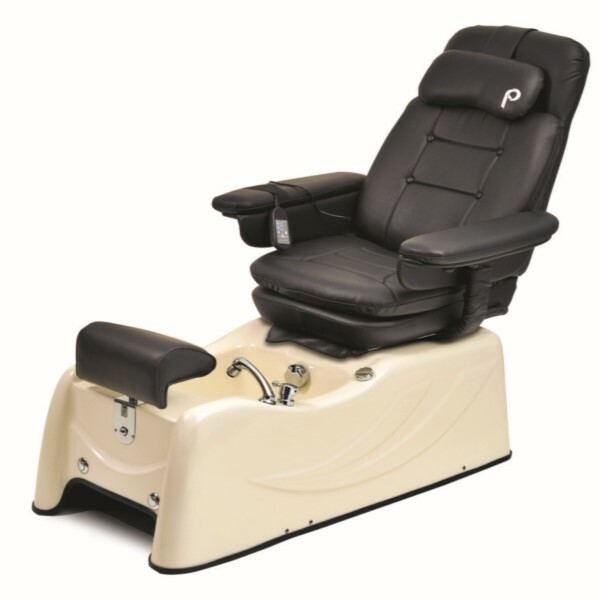 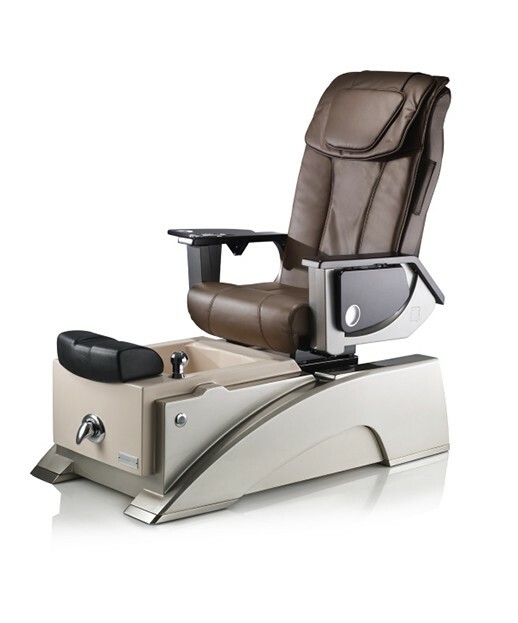 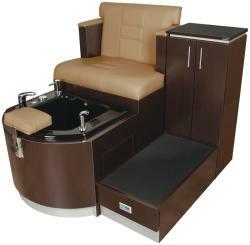 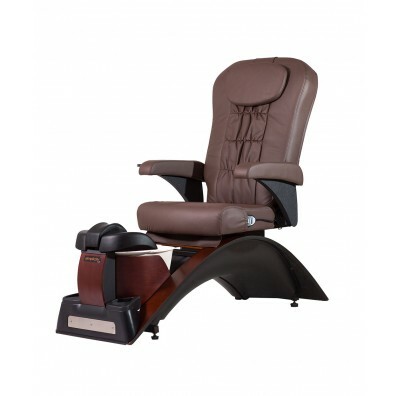 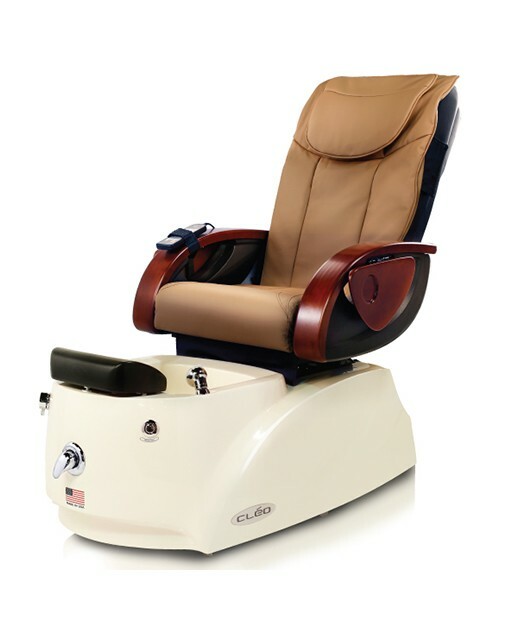 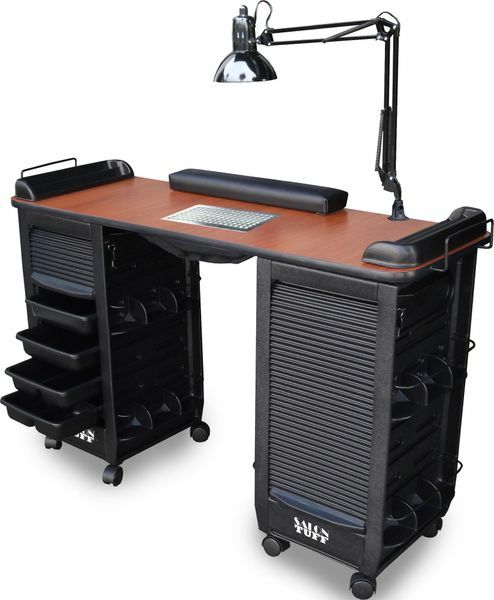 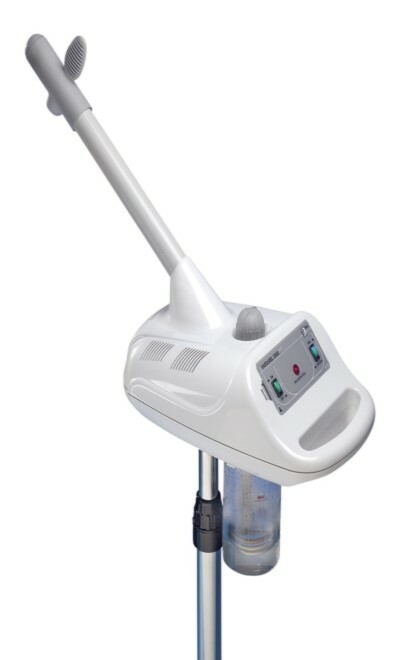 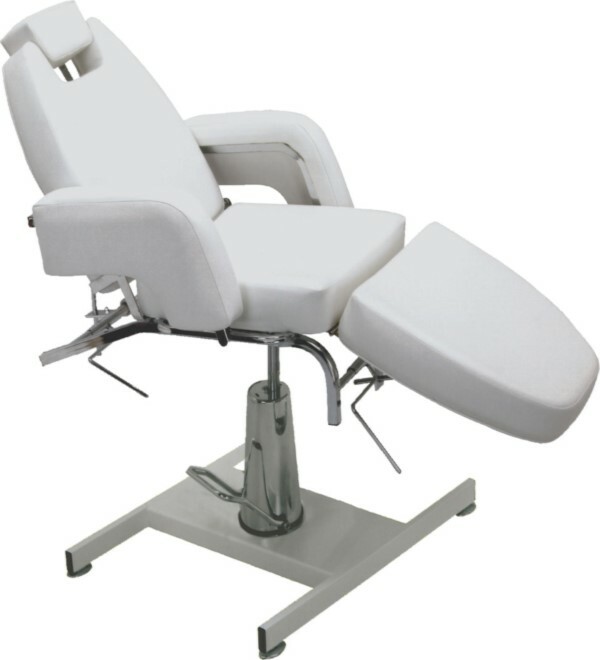 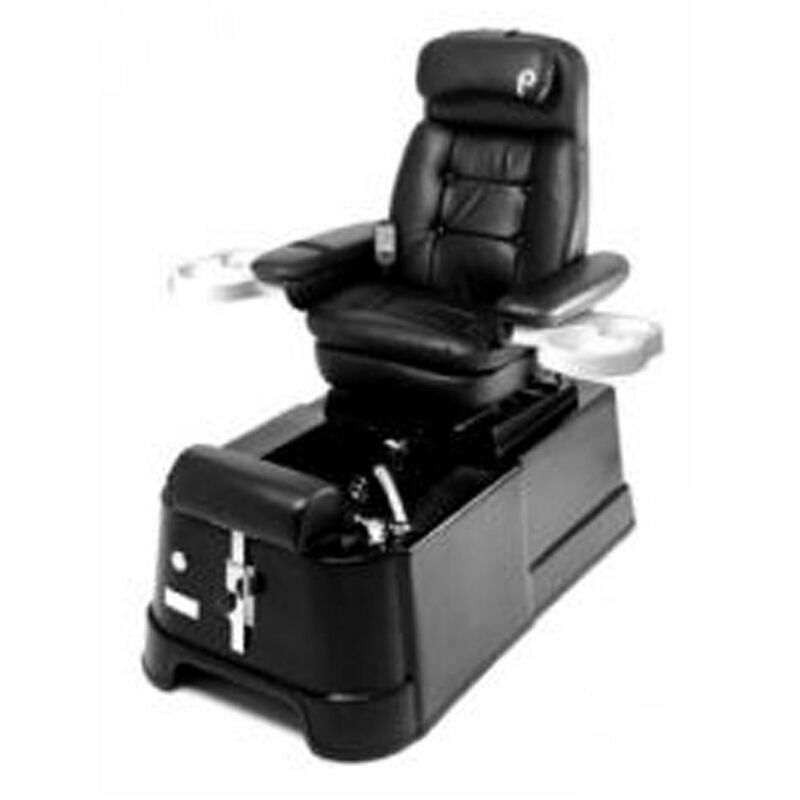 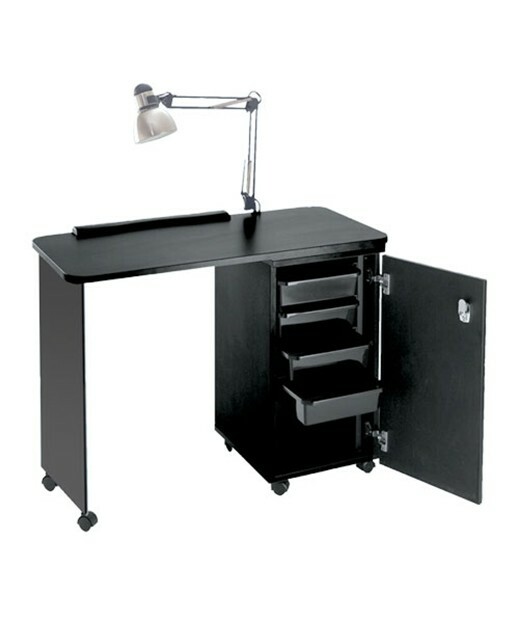 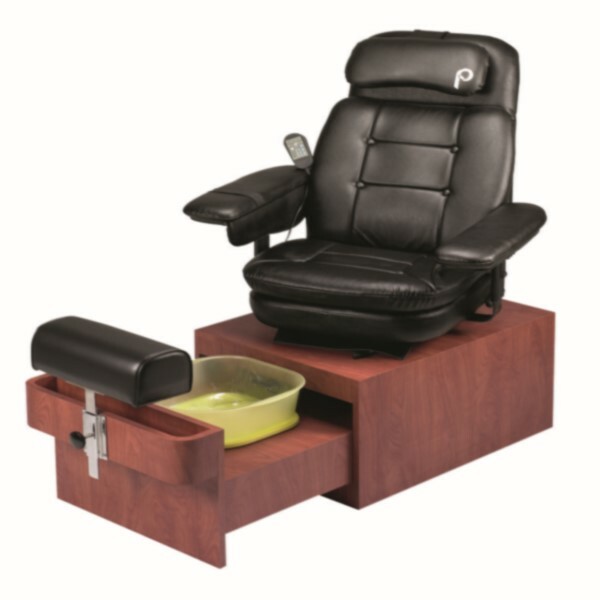 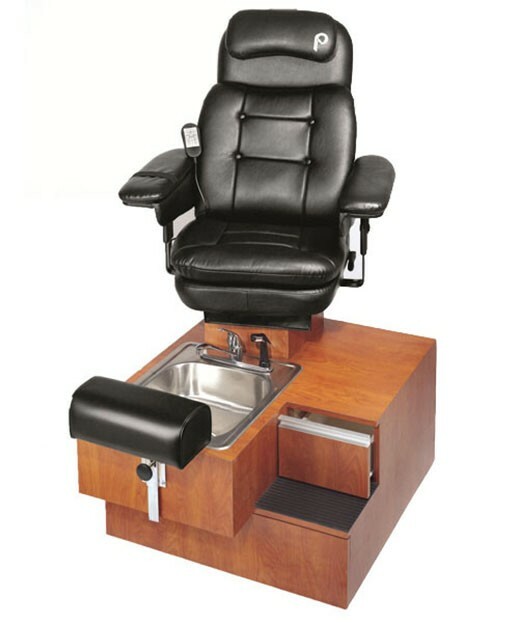 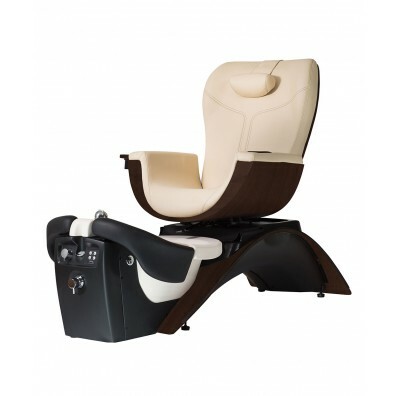 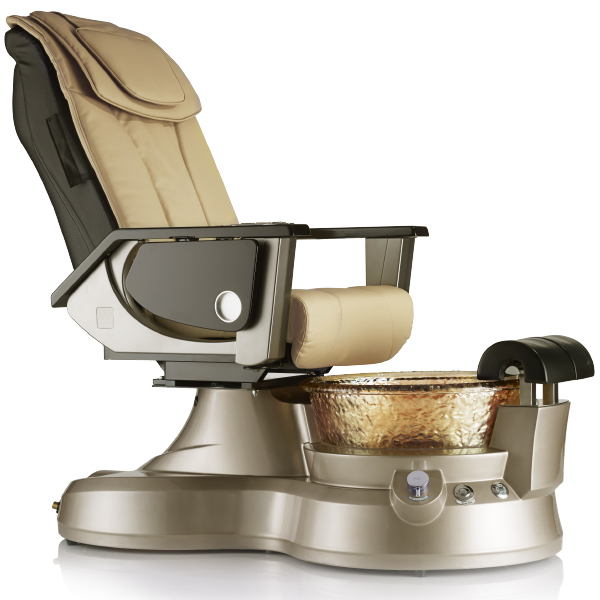 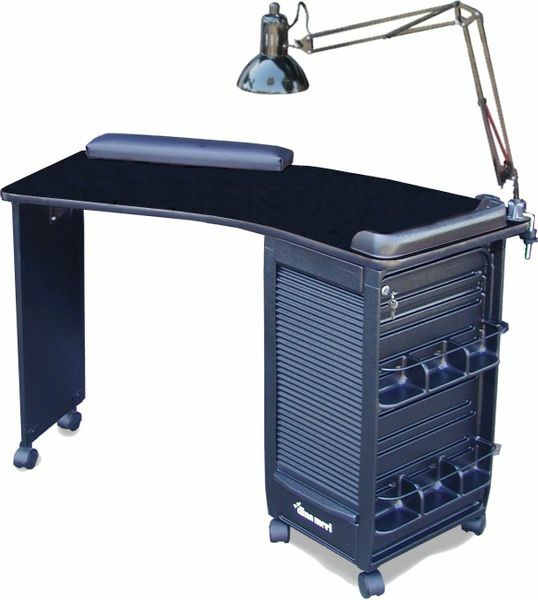 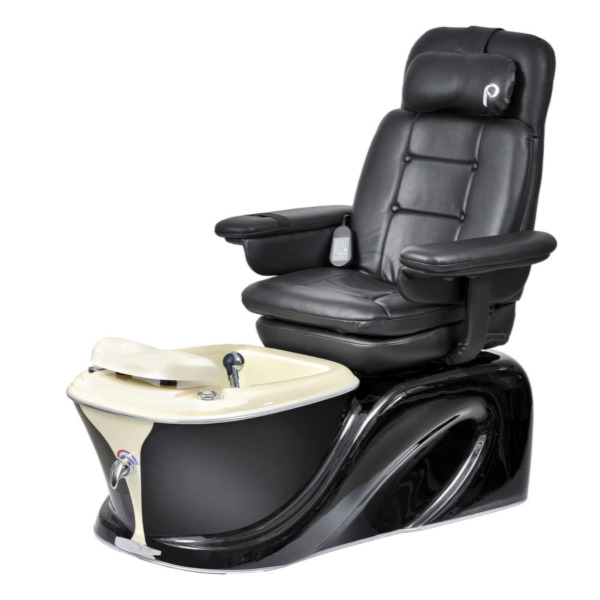 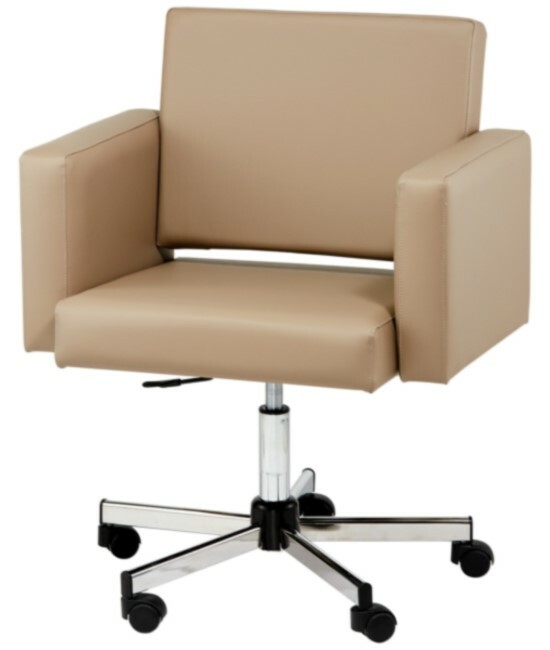 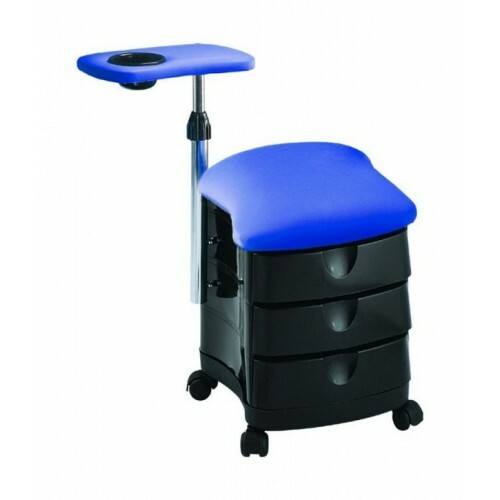 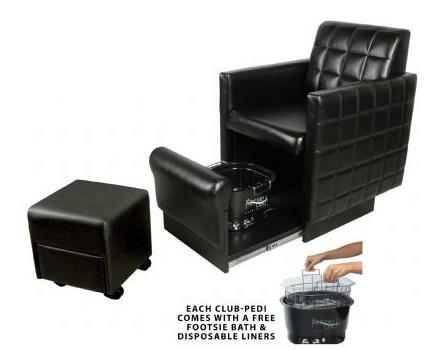 Mani Roll Model 331-V Vented Lockable Manicure Table features Dina Meri Active Charcoal vent system to help reduce odor. 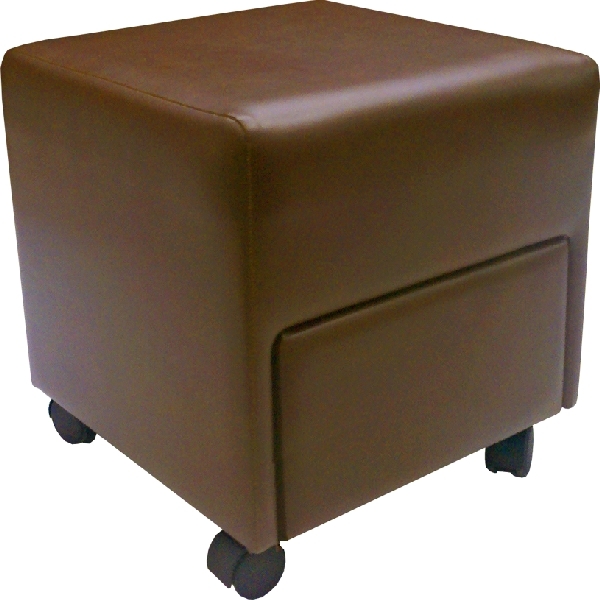 Casters for easy mobility. 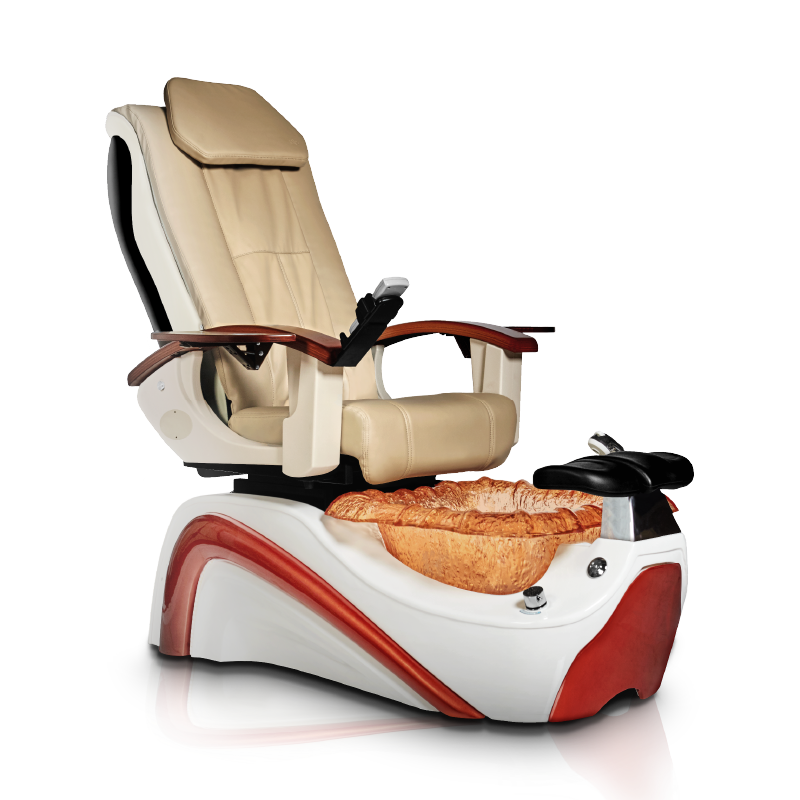 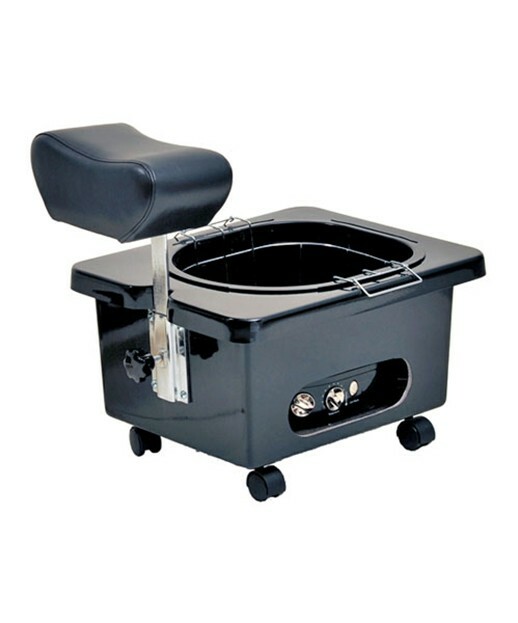 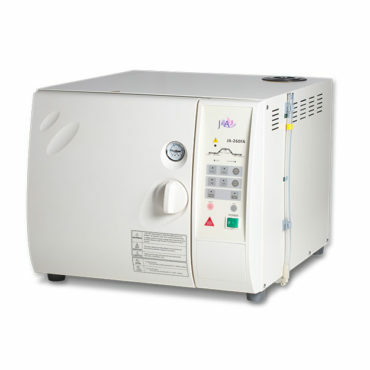 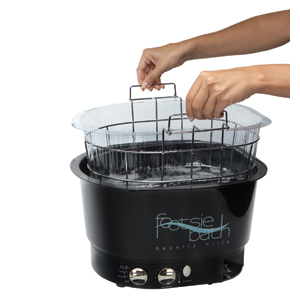 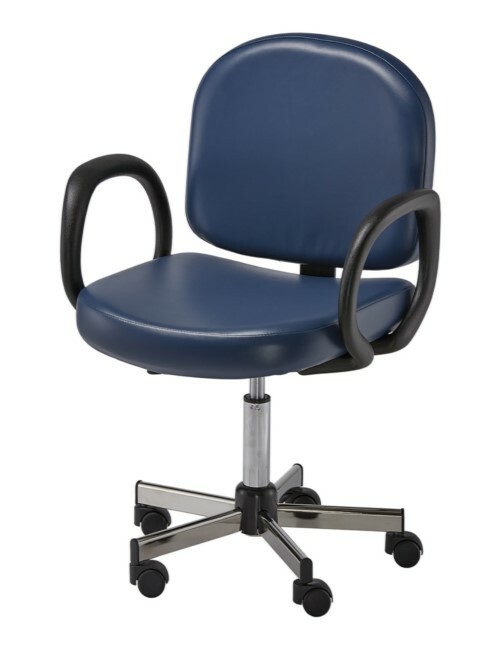 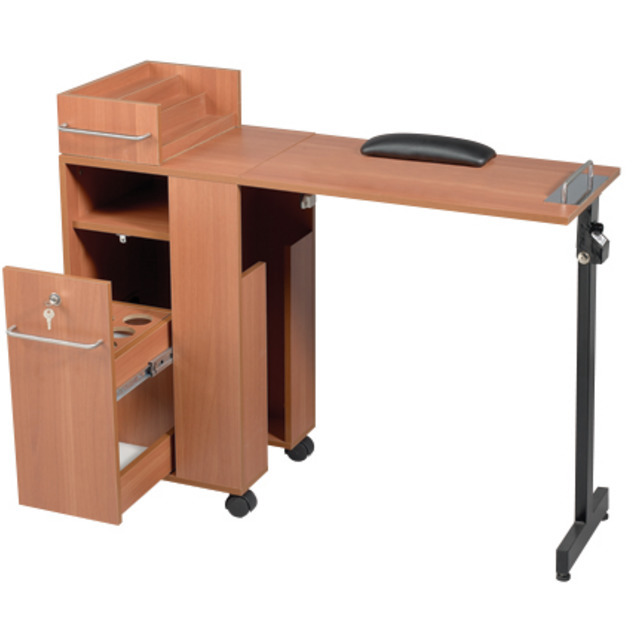 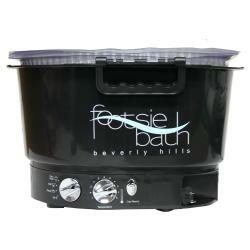 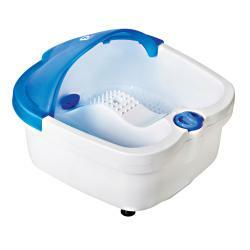 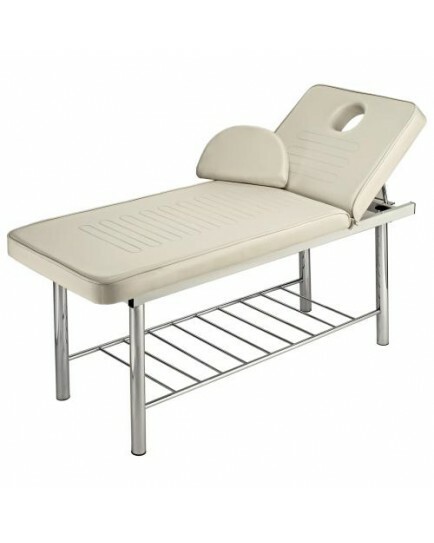 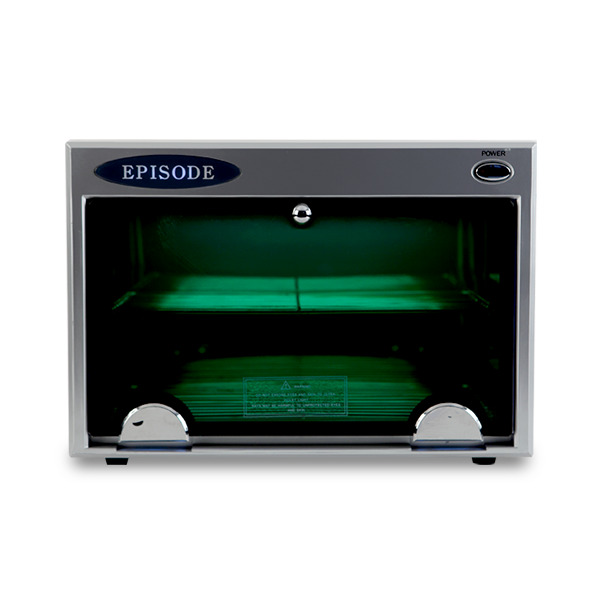 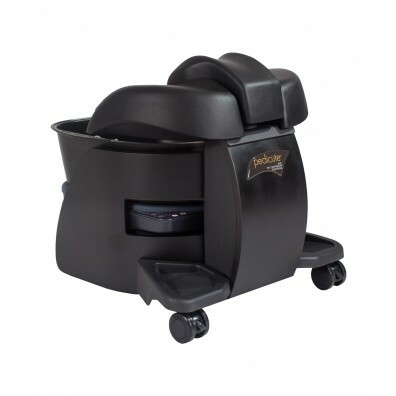 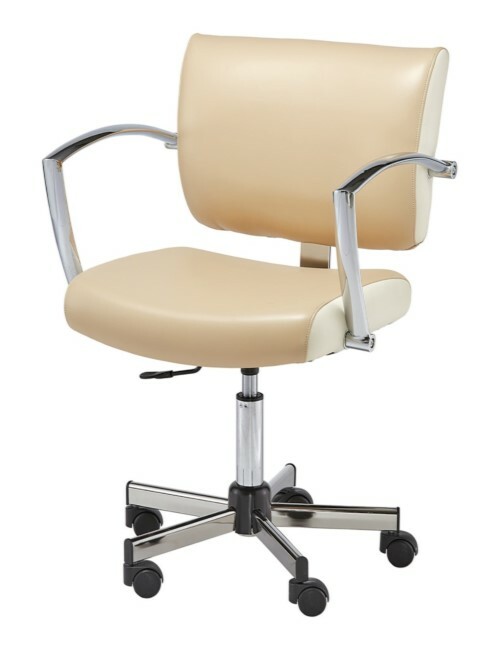 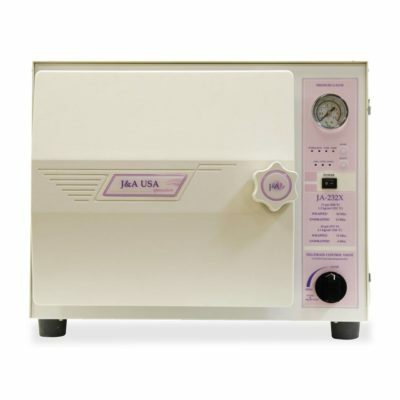 It features a large work surface in high pressure laminate, 4 assorted trays and hooded casters for easy mobility.